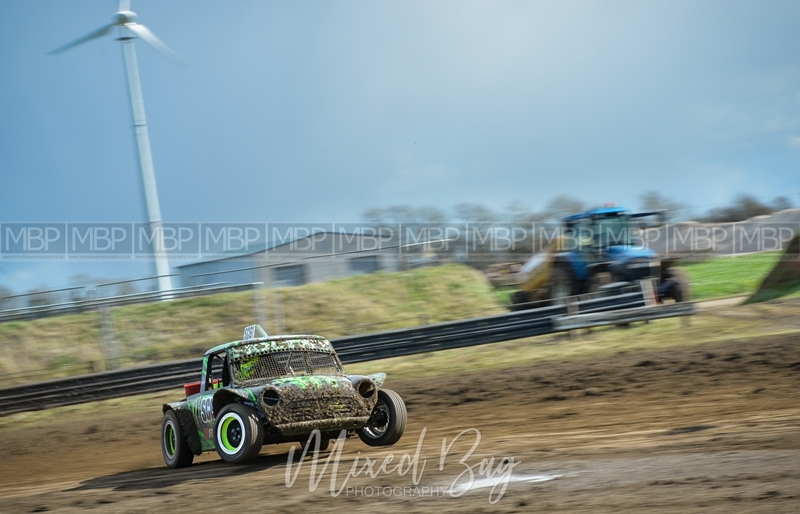 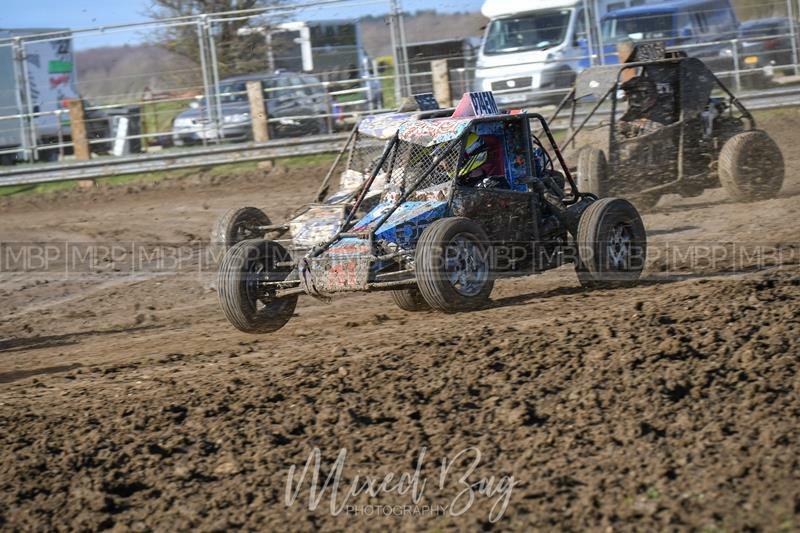 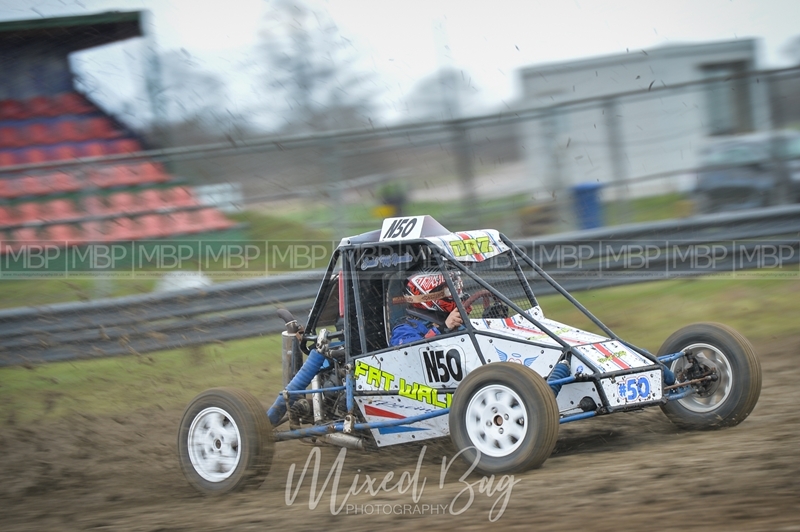 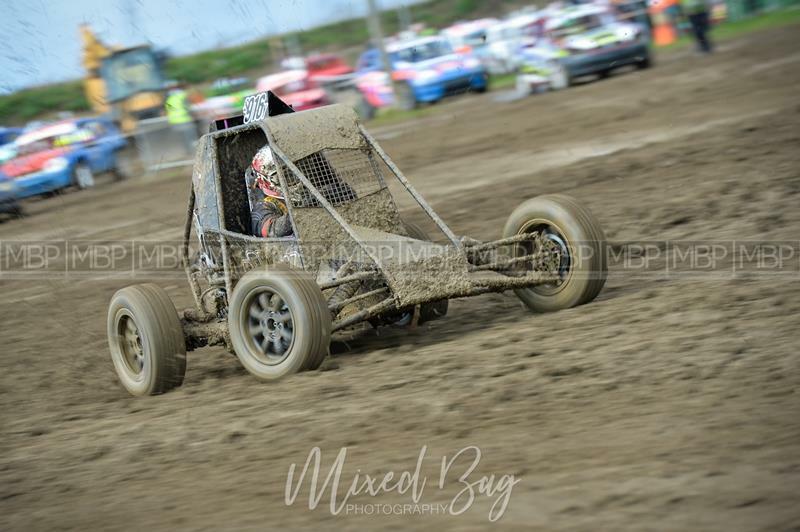 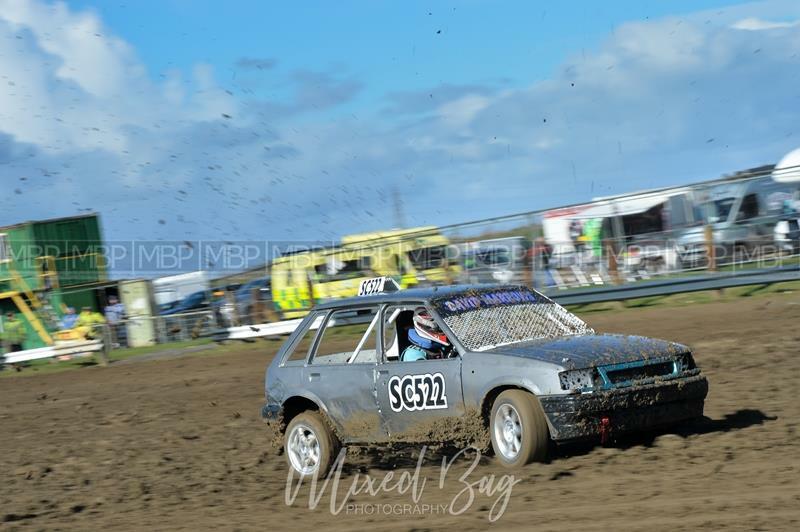 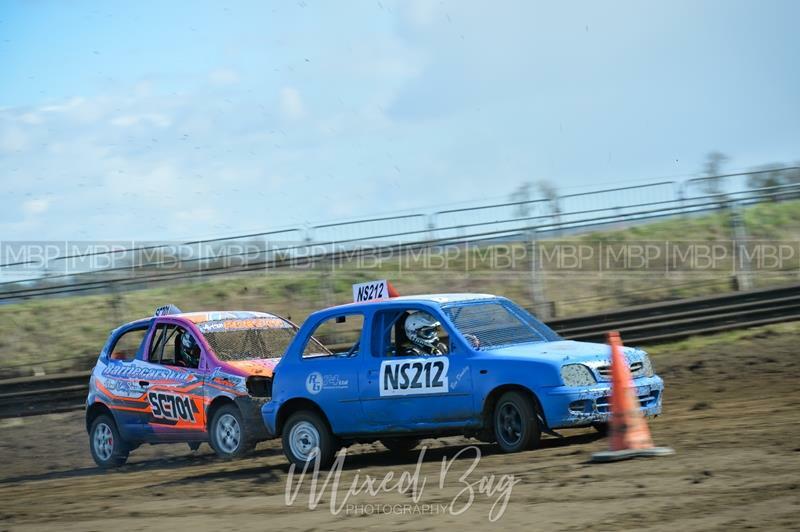 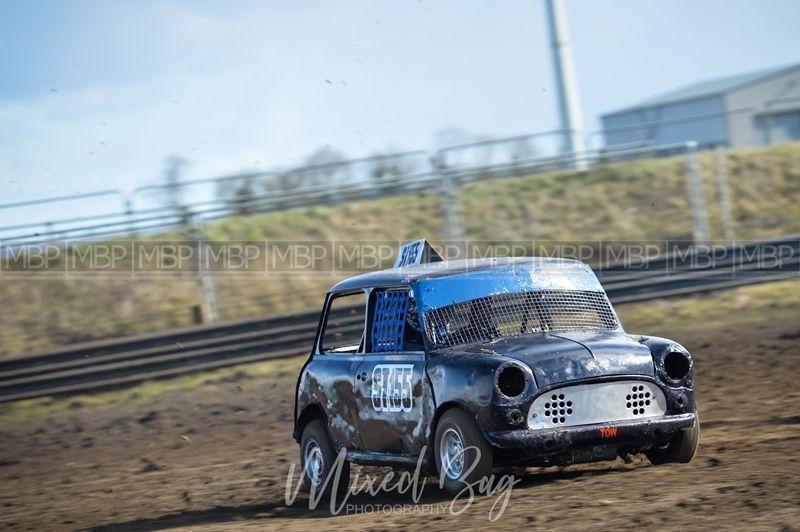 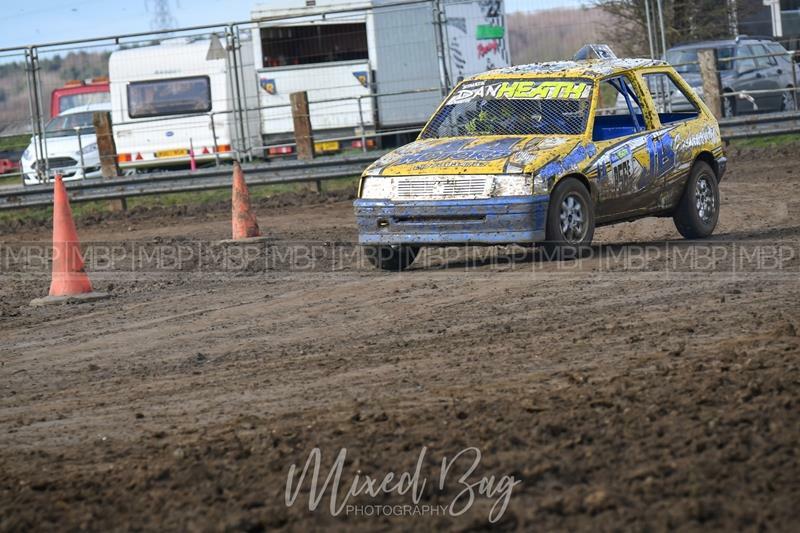 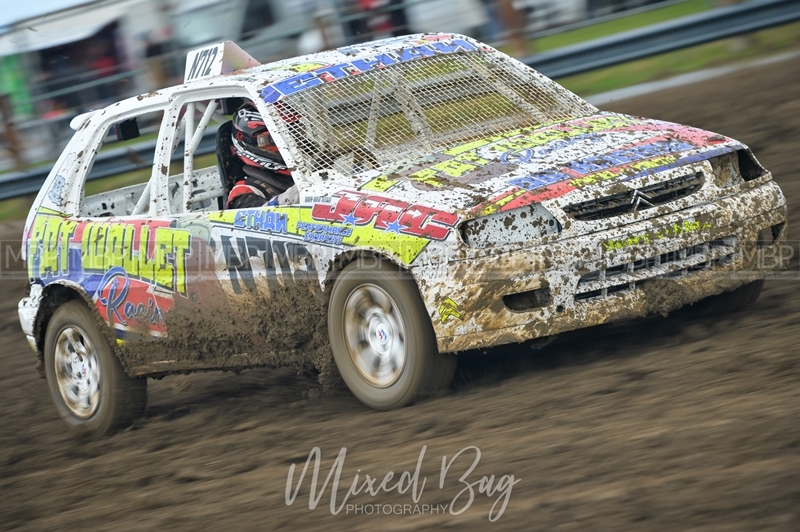 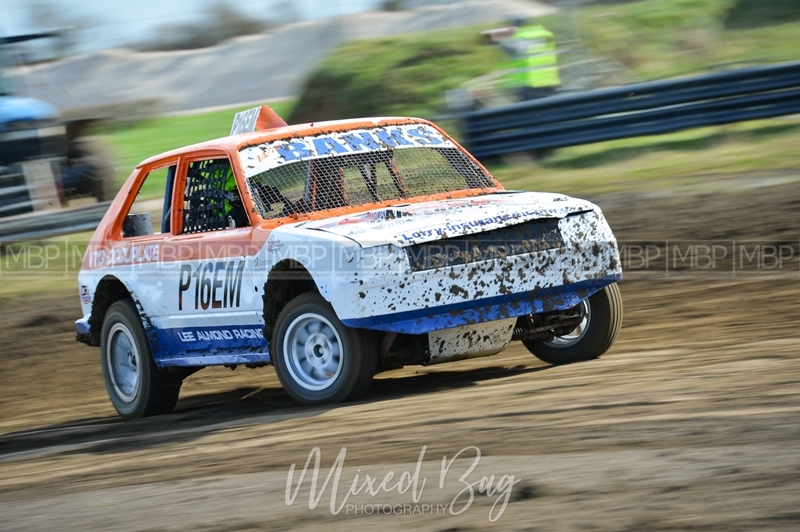 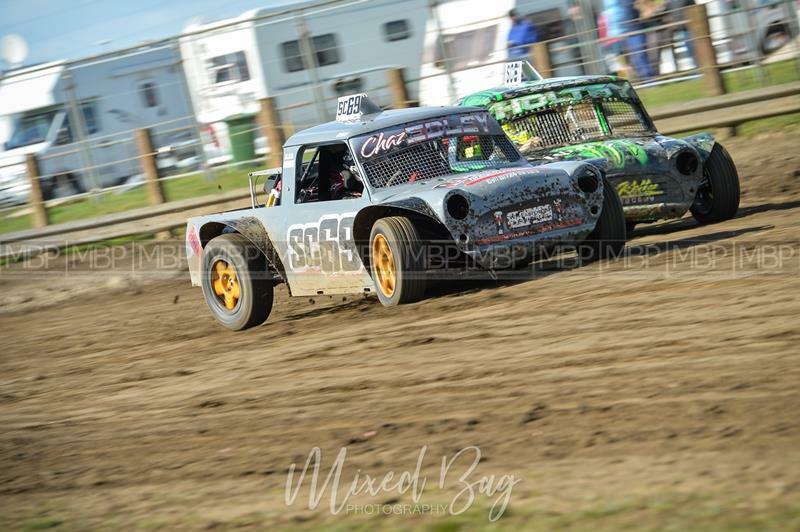 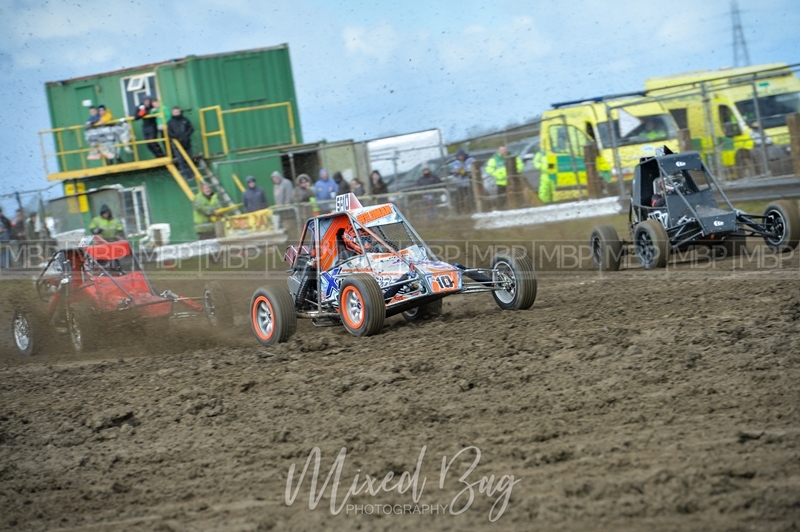 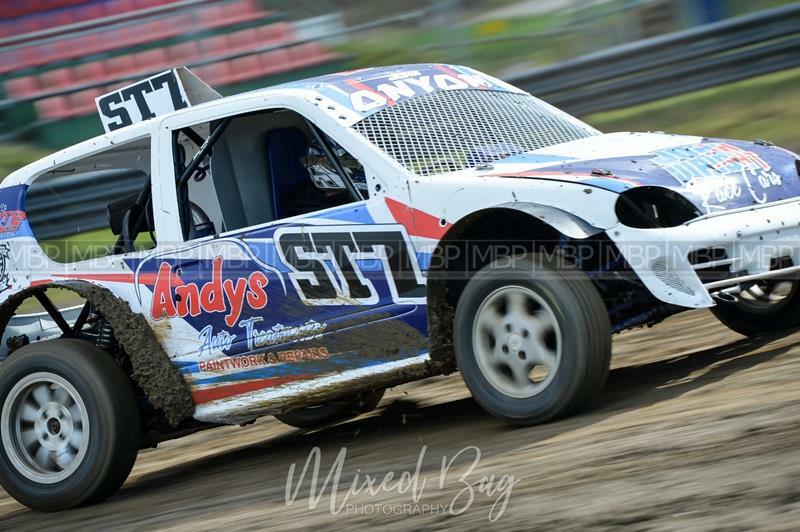 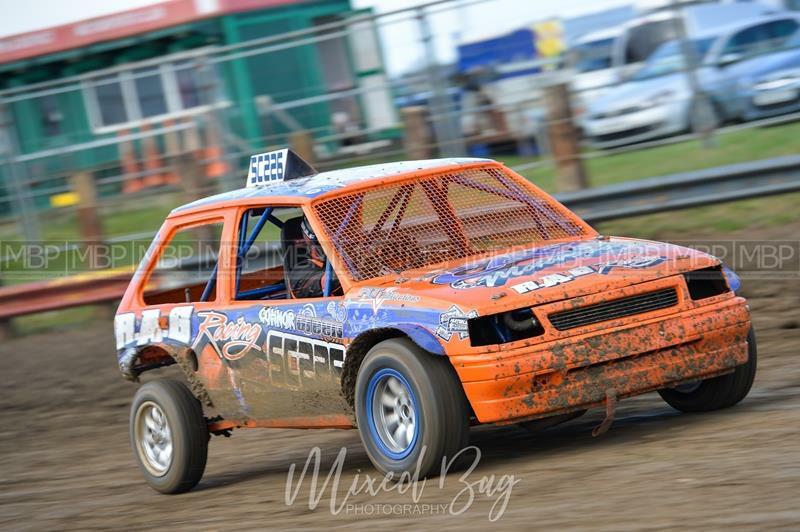 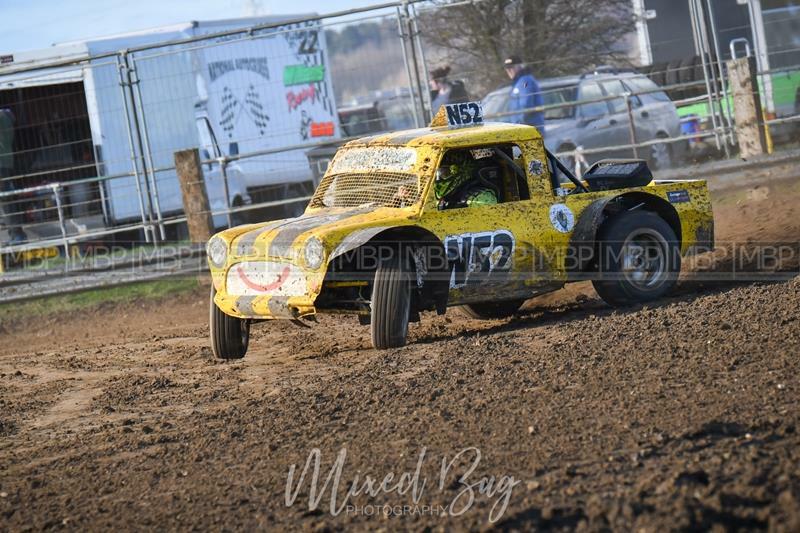 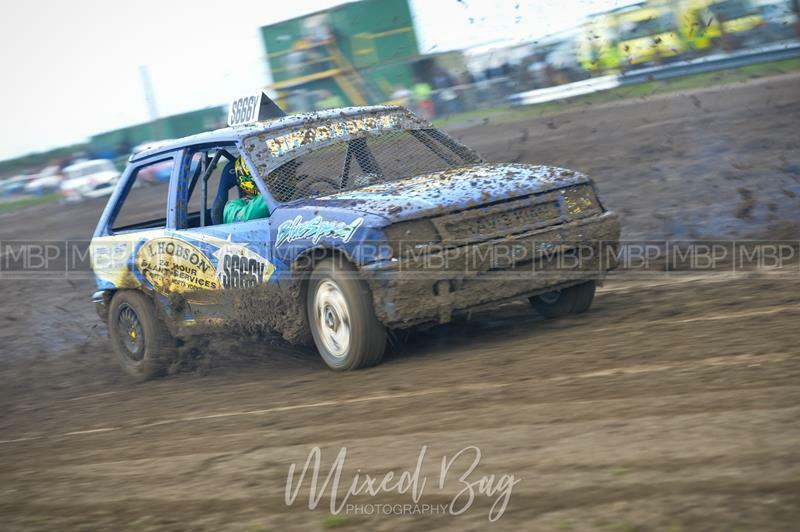 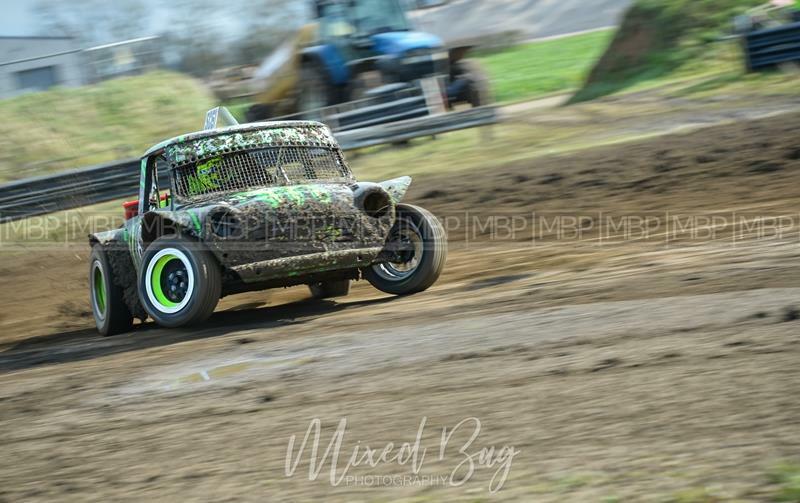 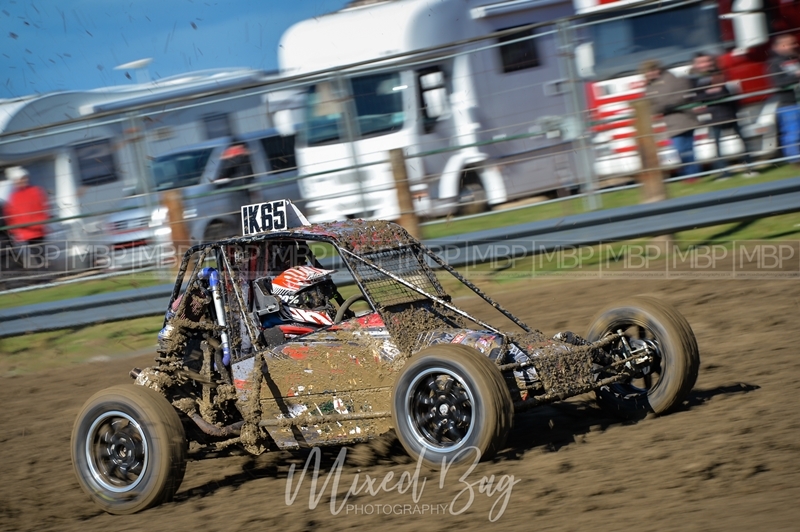 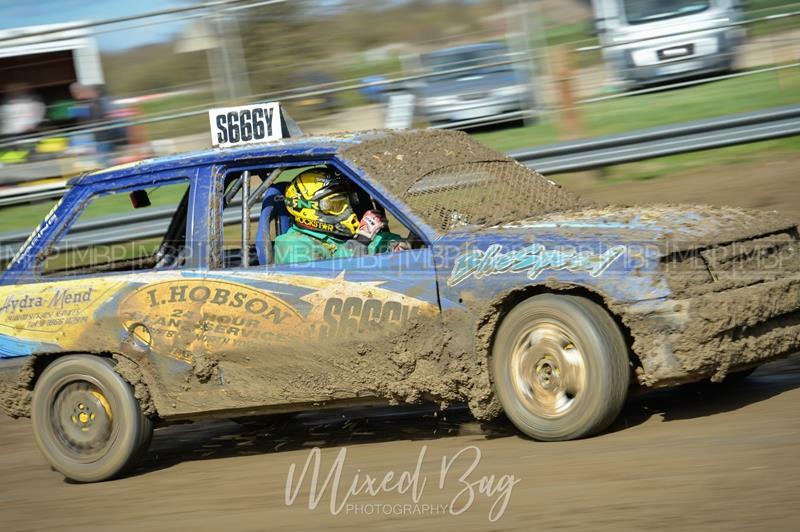 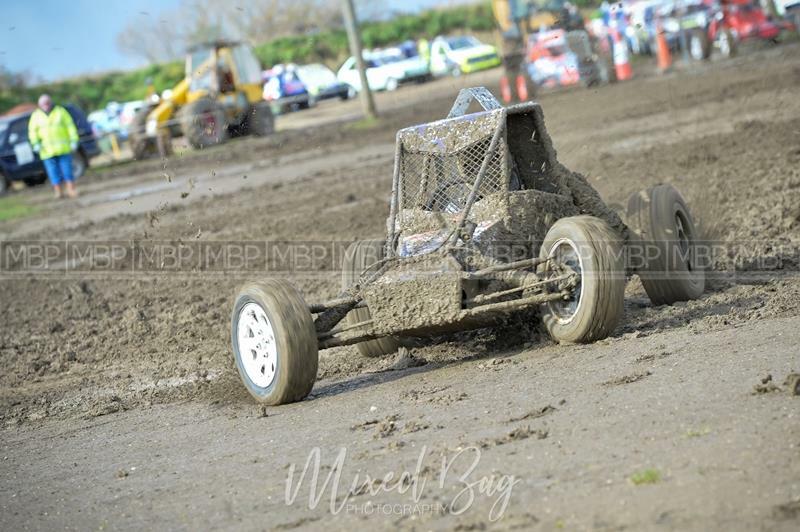 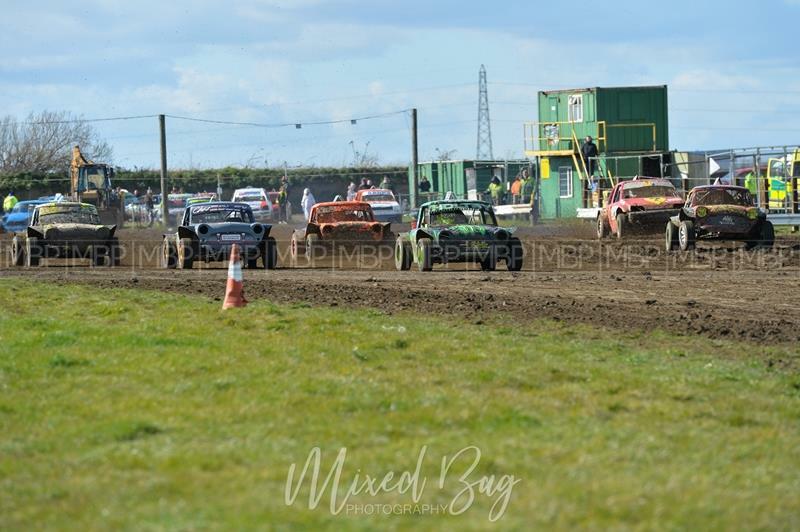 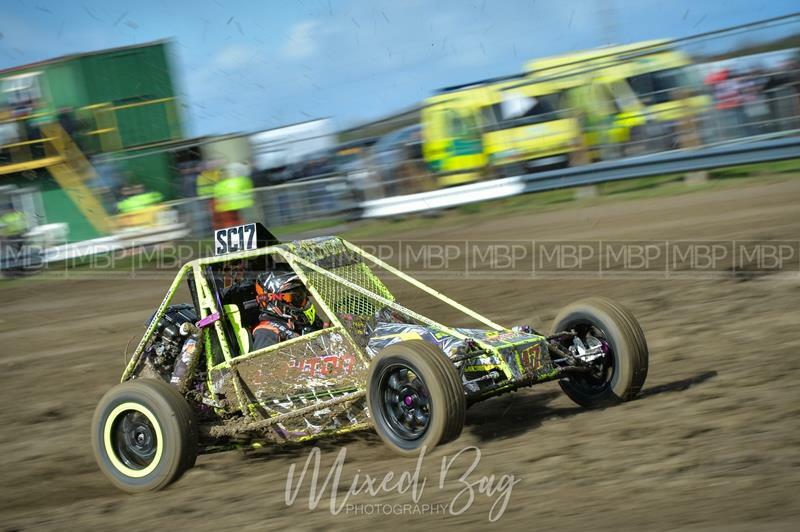 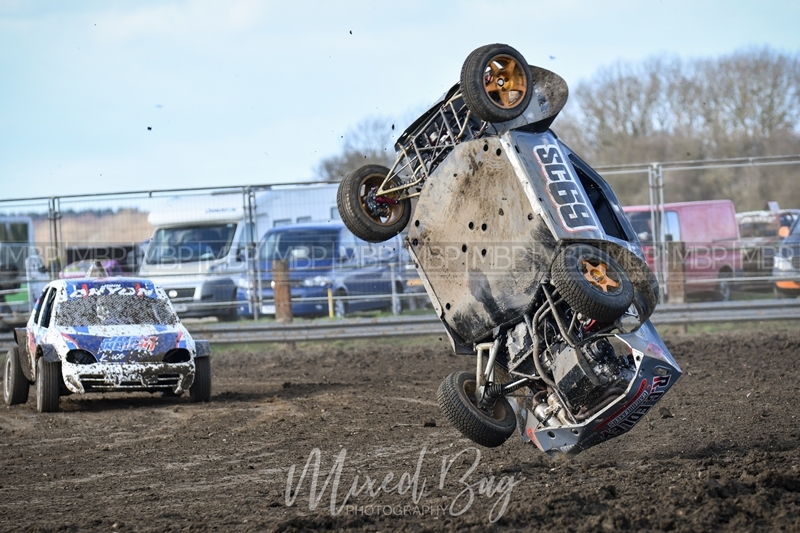 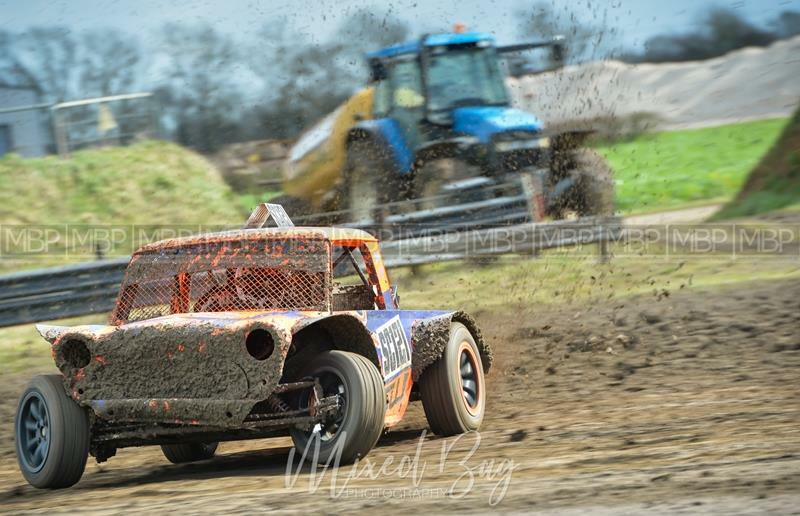 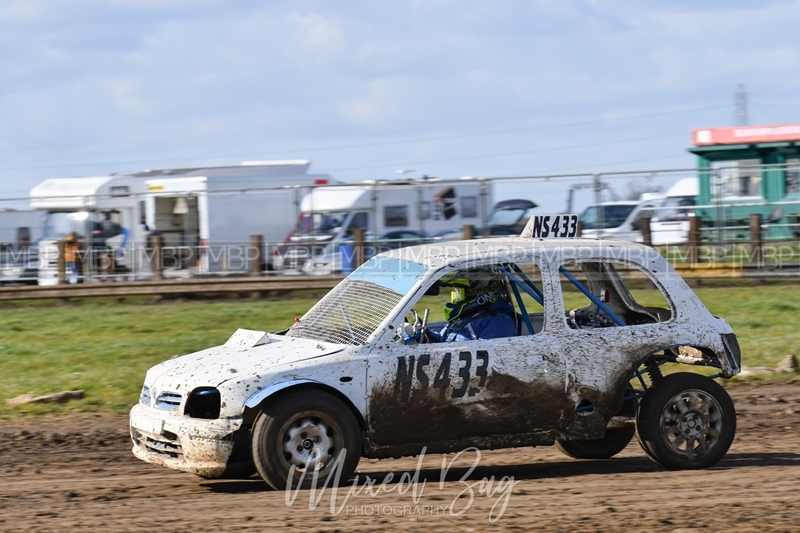 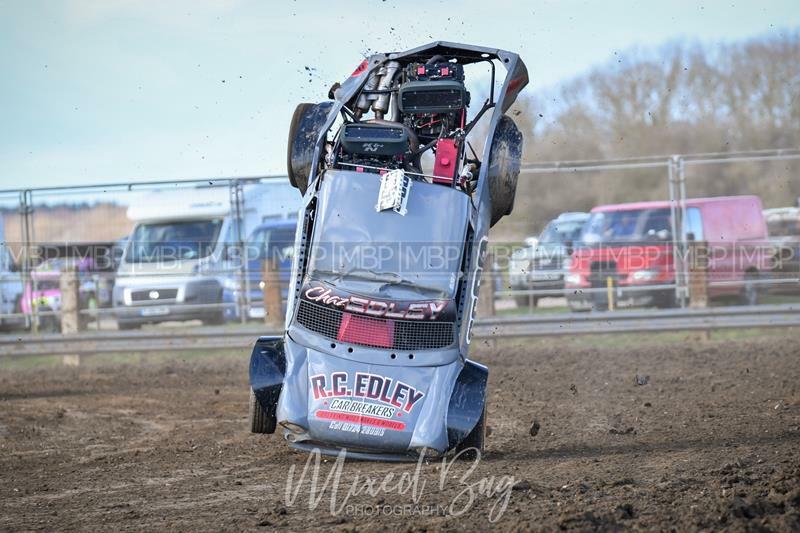 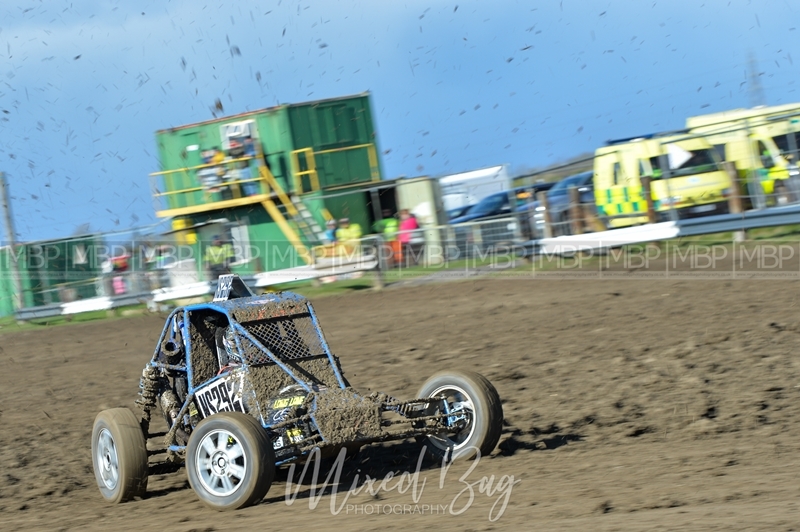 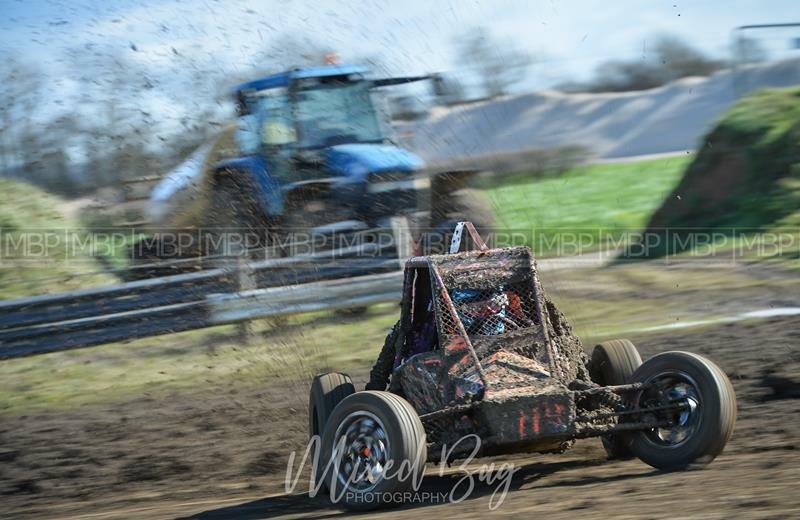 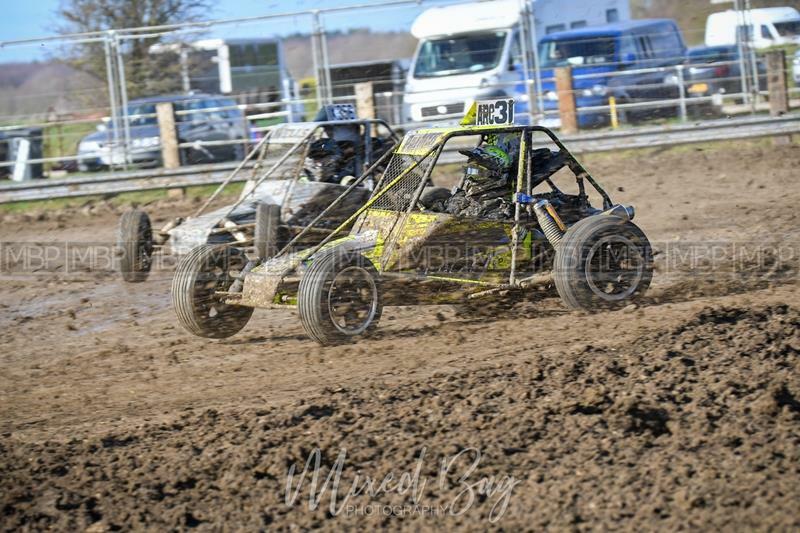 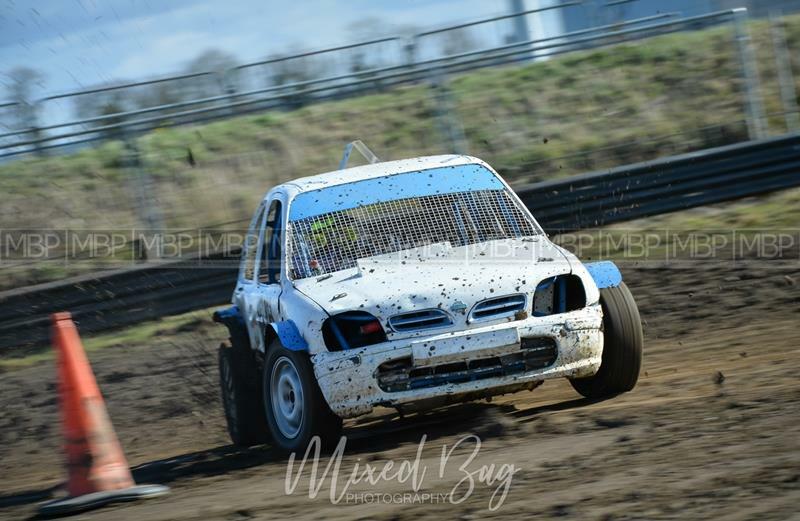 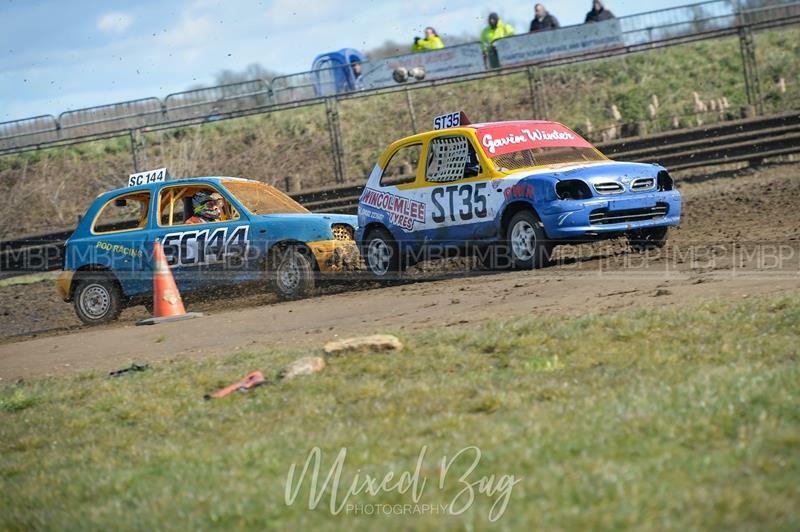 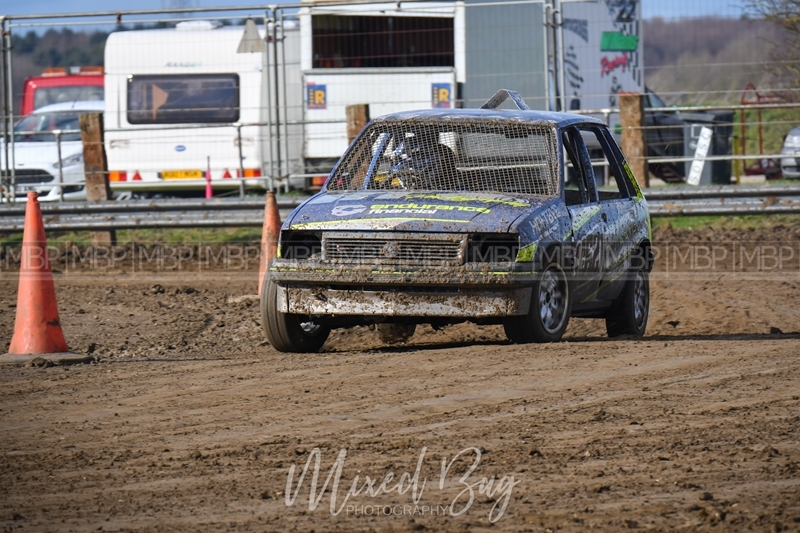 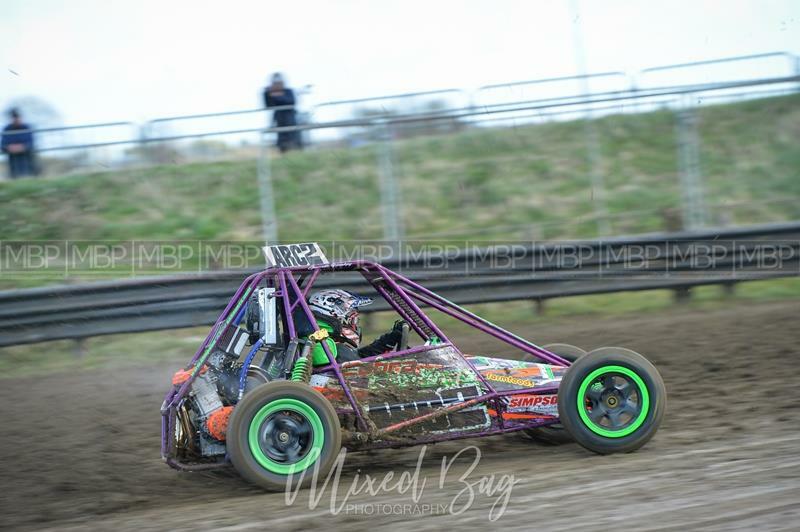 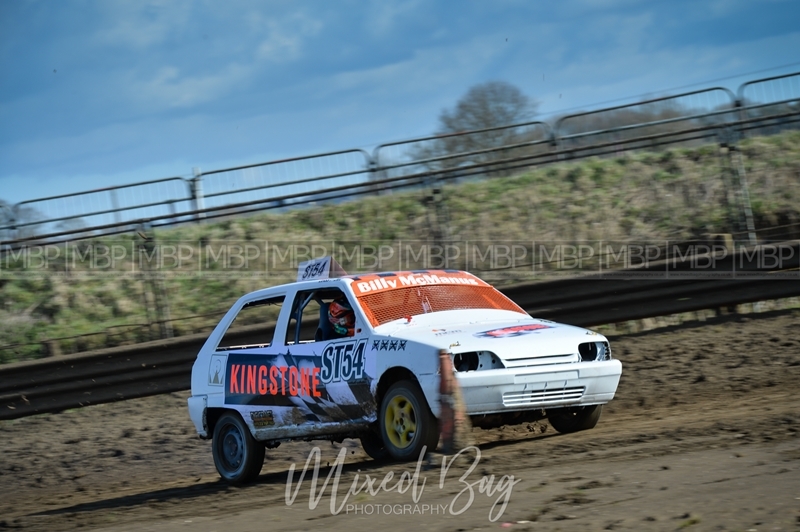 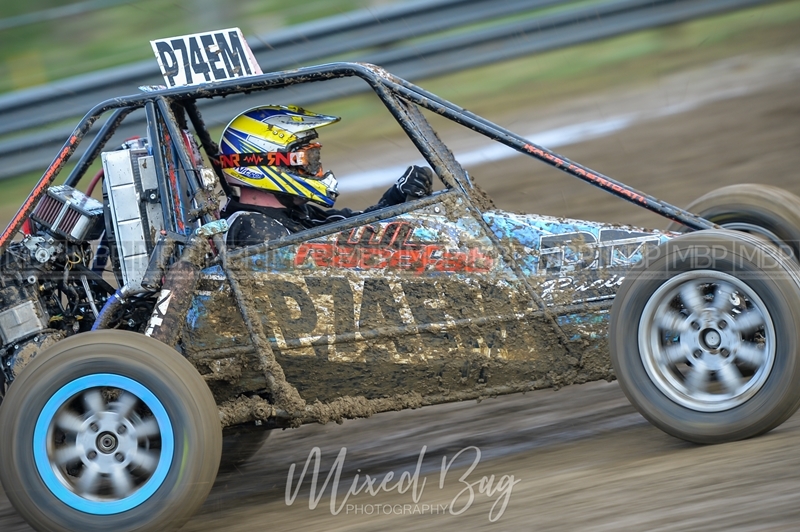 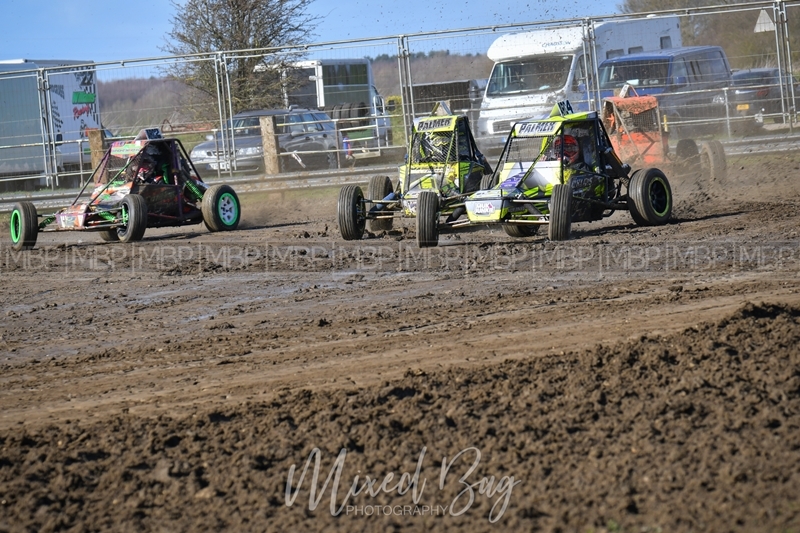 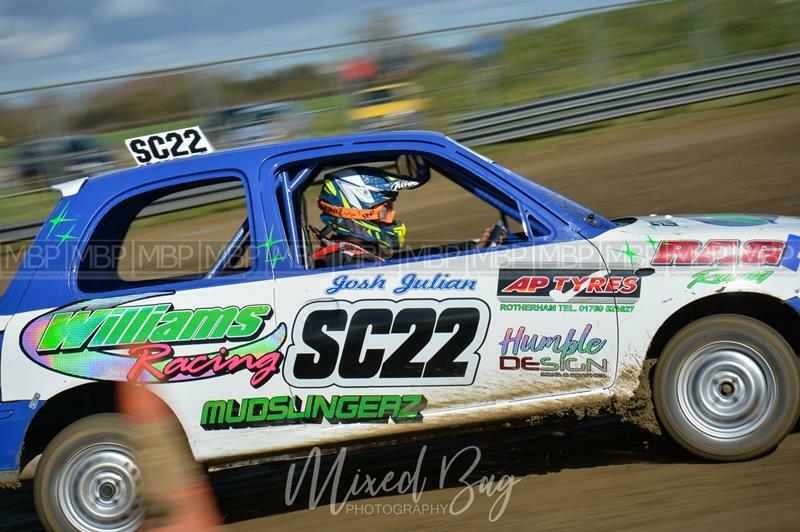 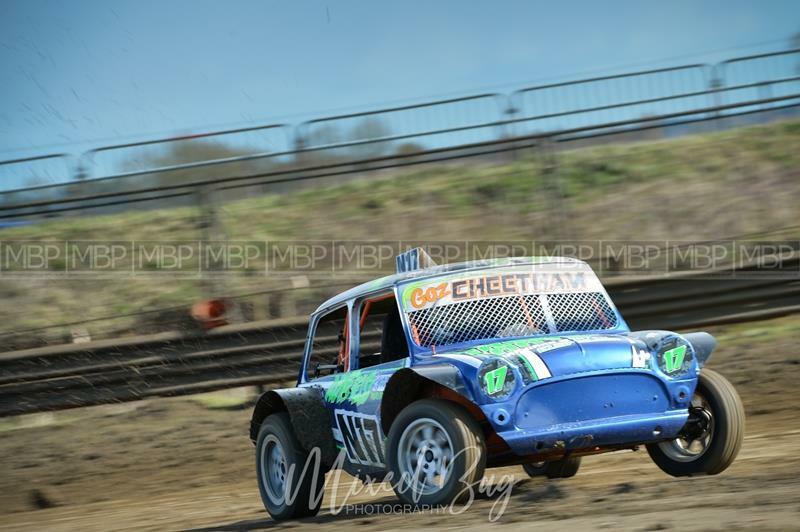 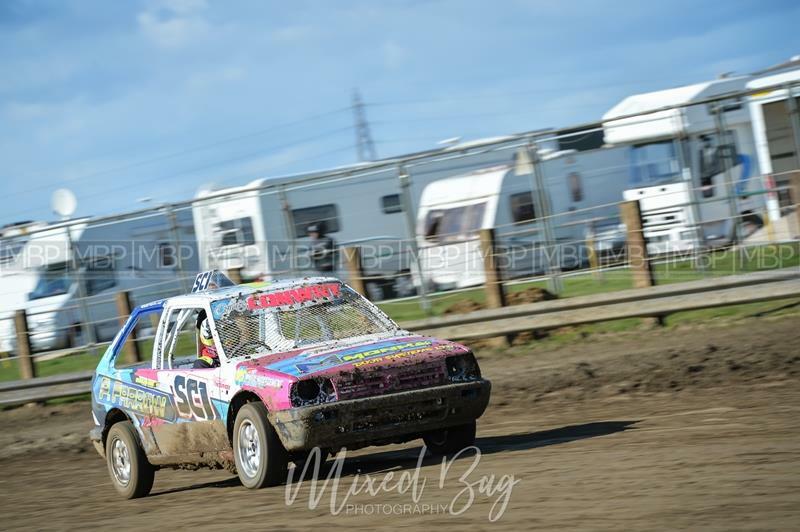 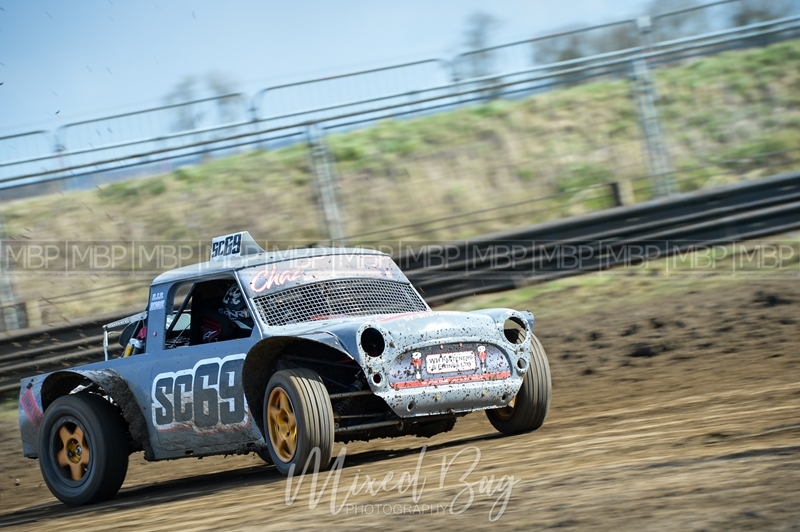 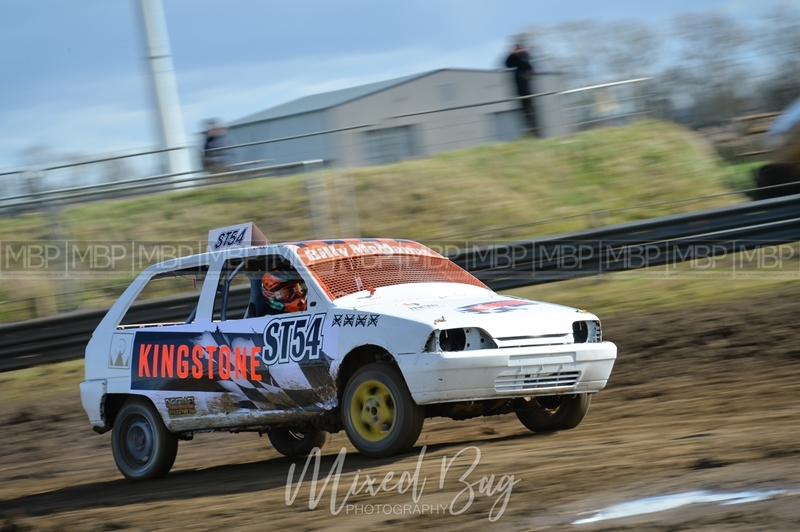 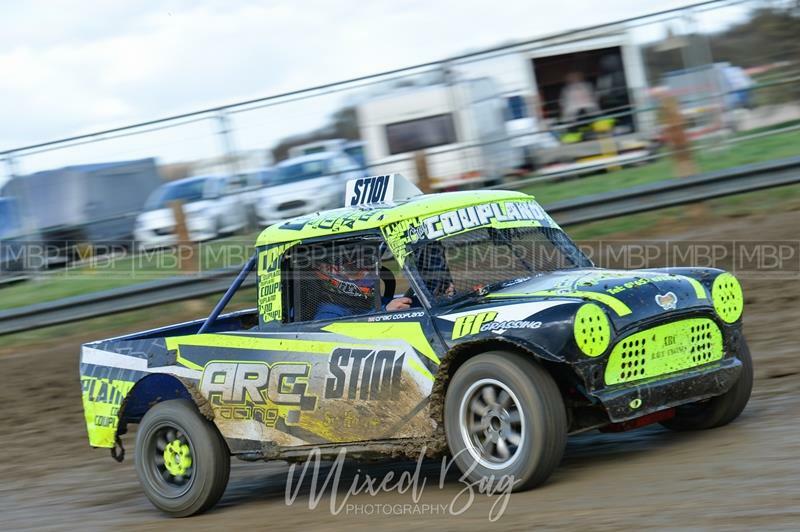 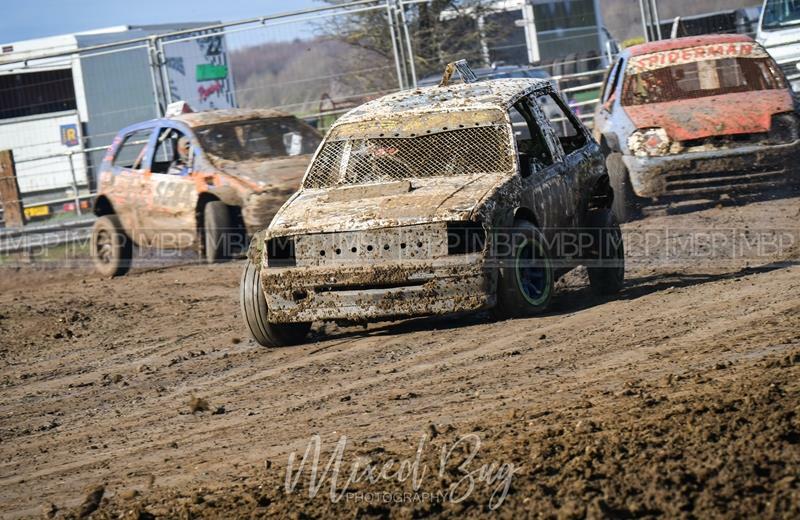 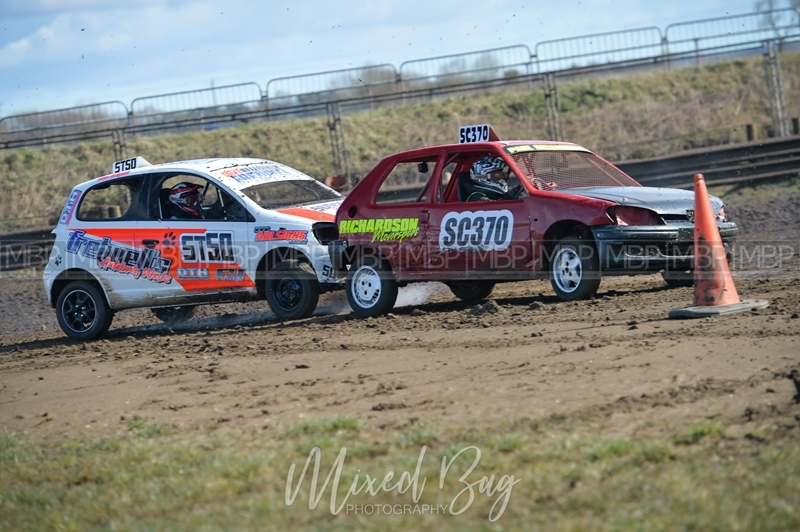 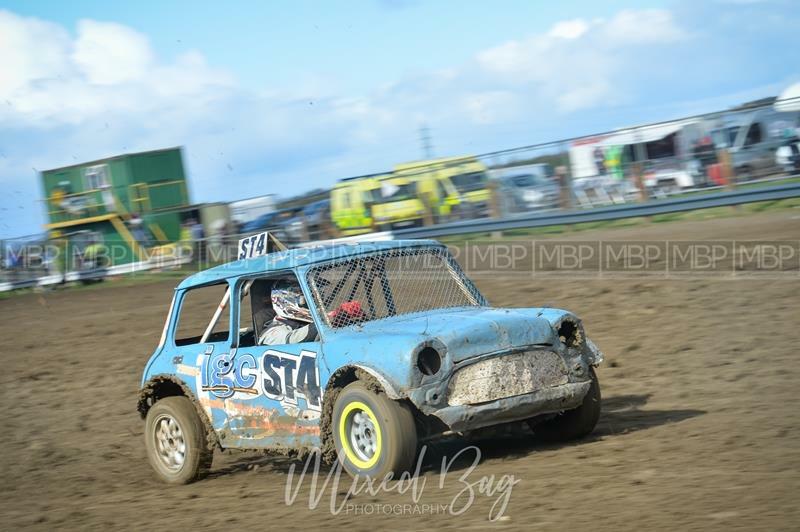 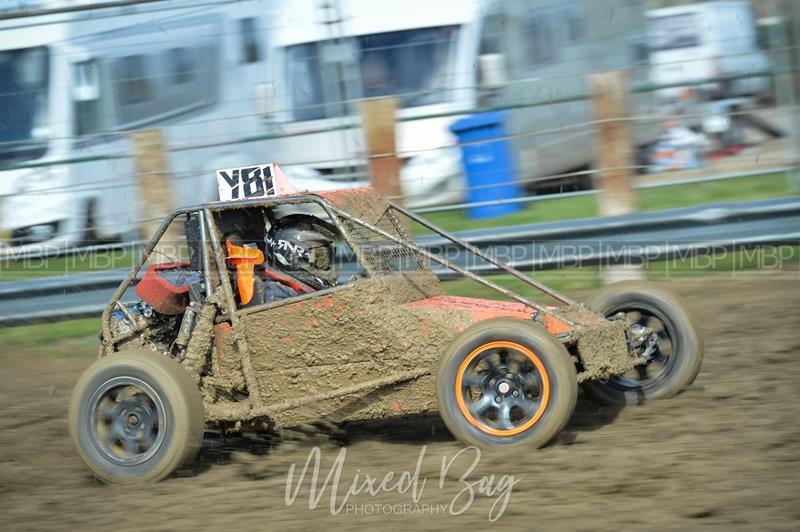 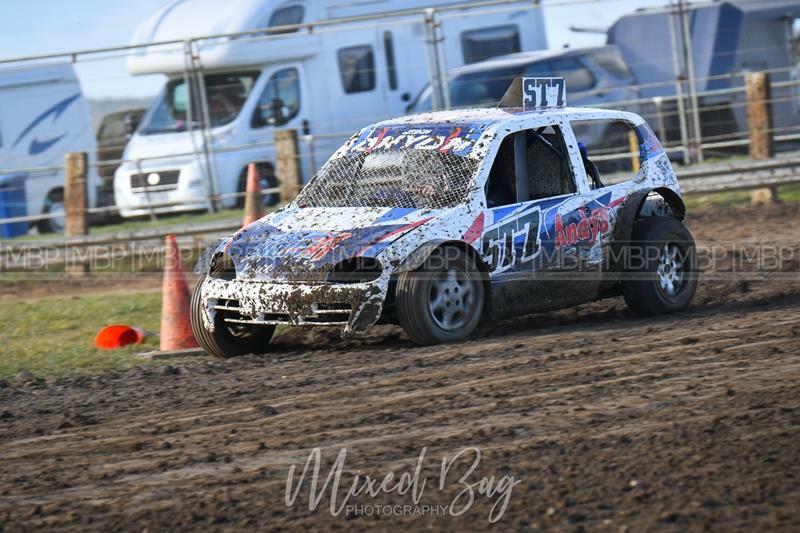 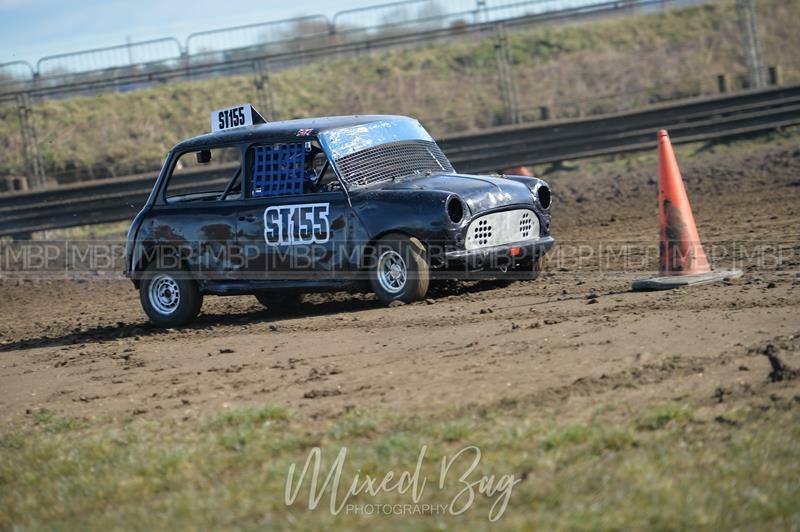 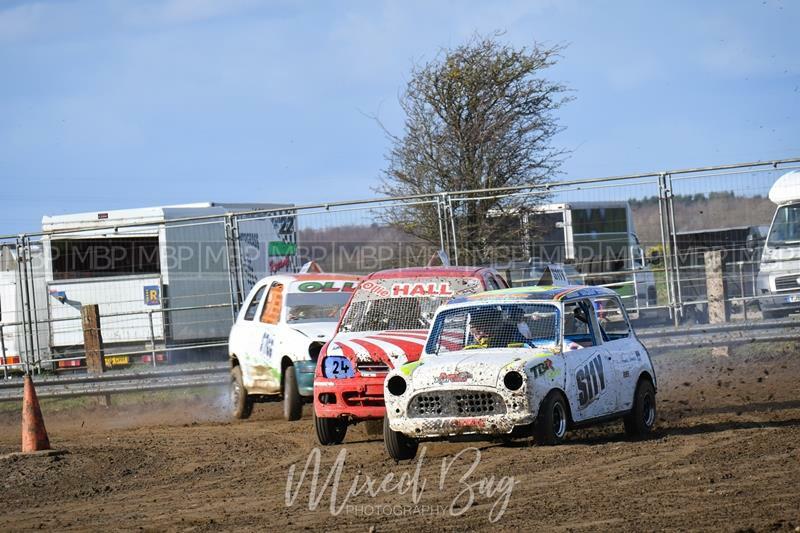 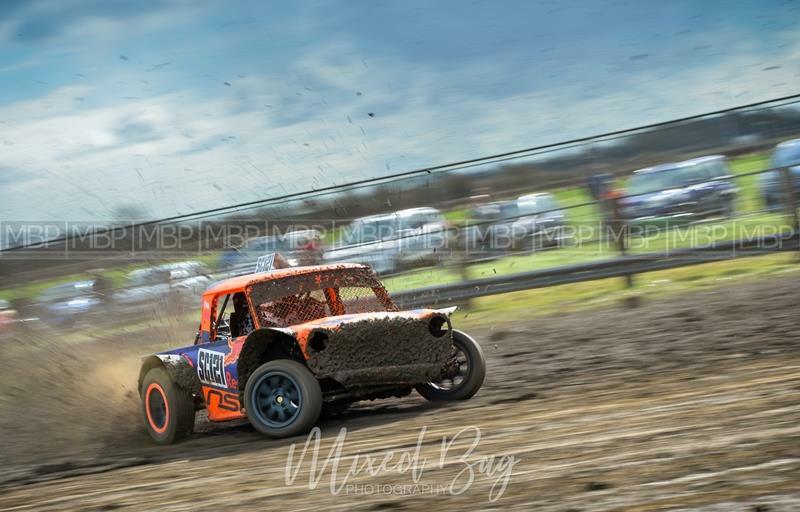 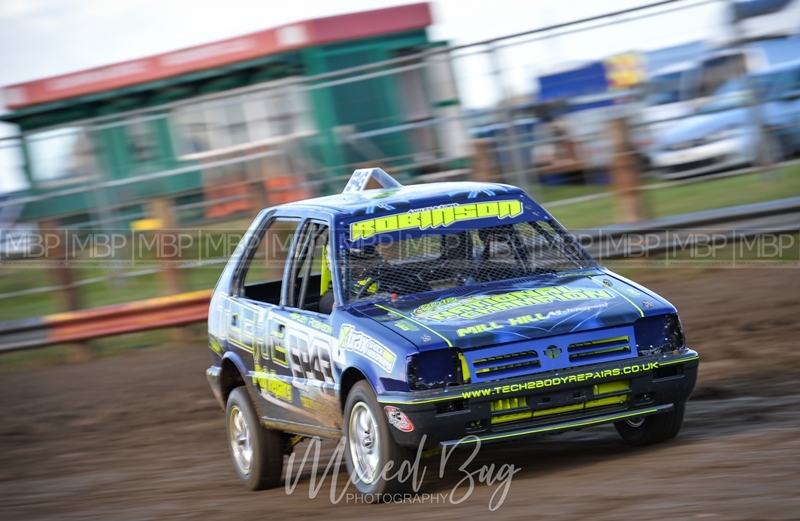 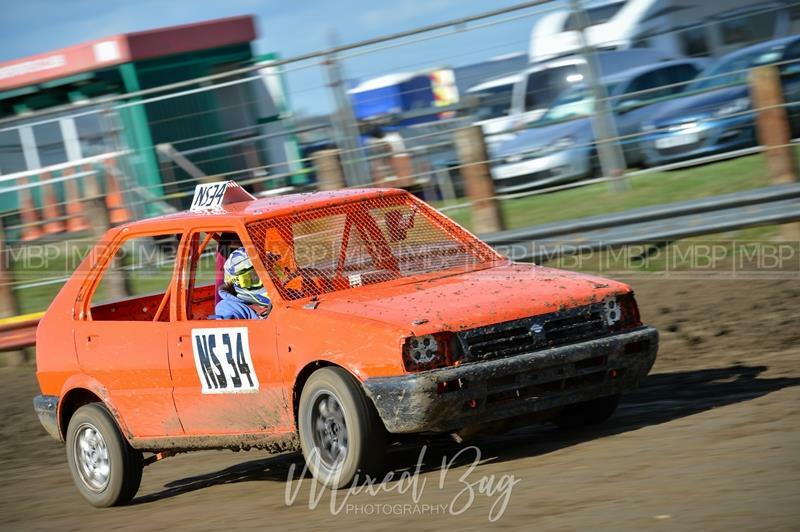 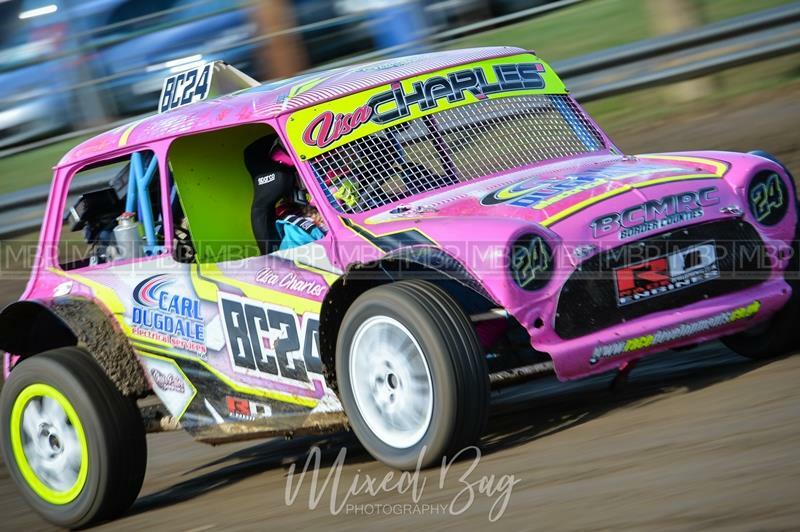 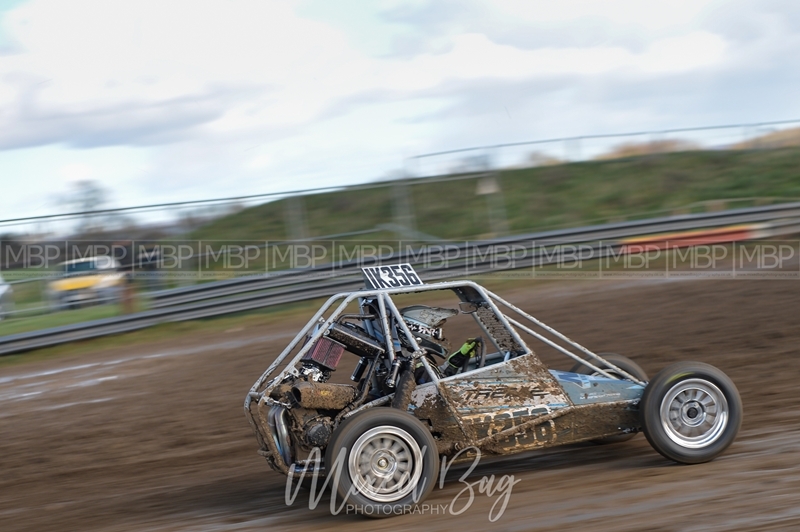 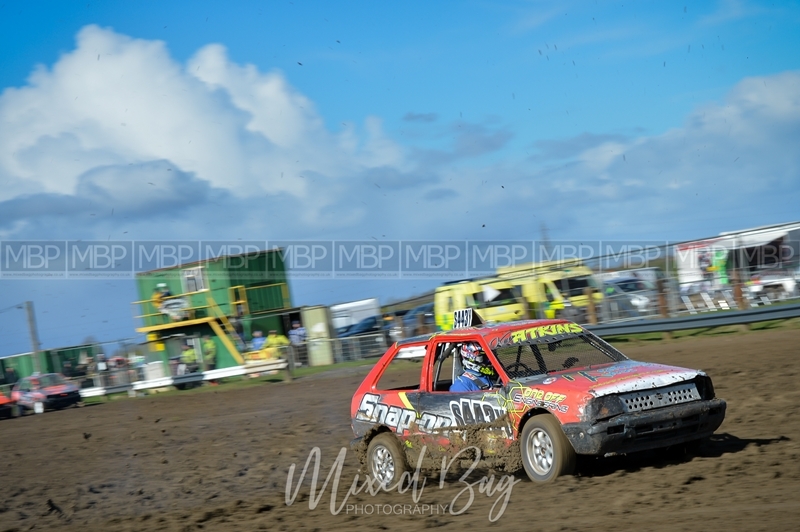 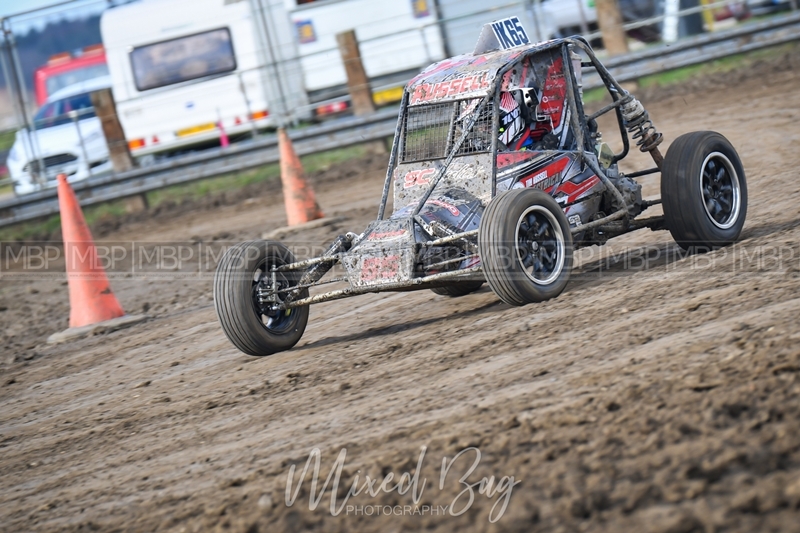 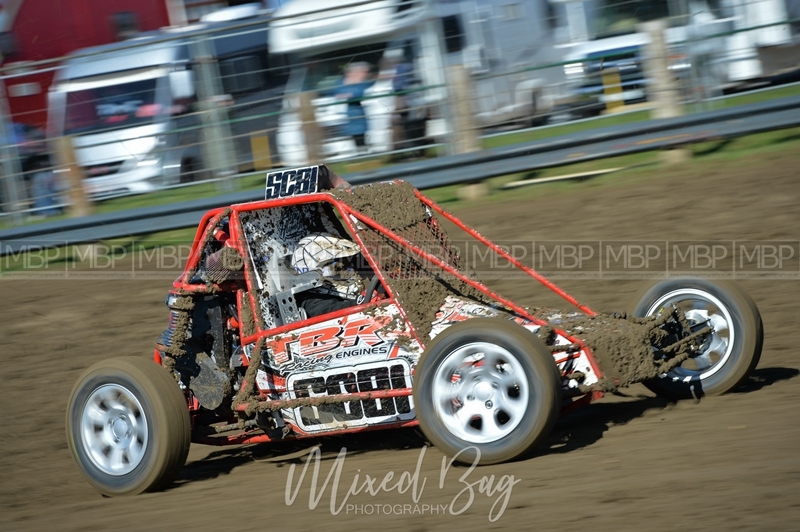 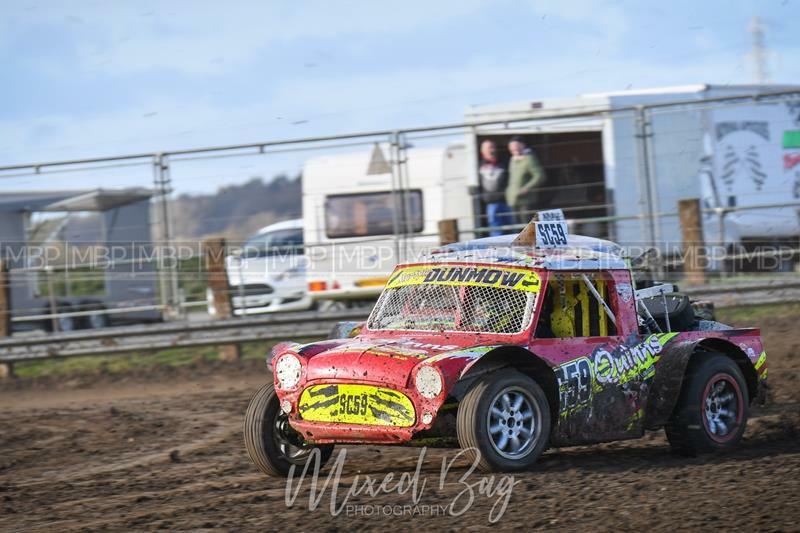 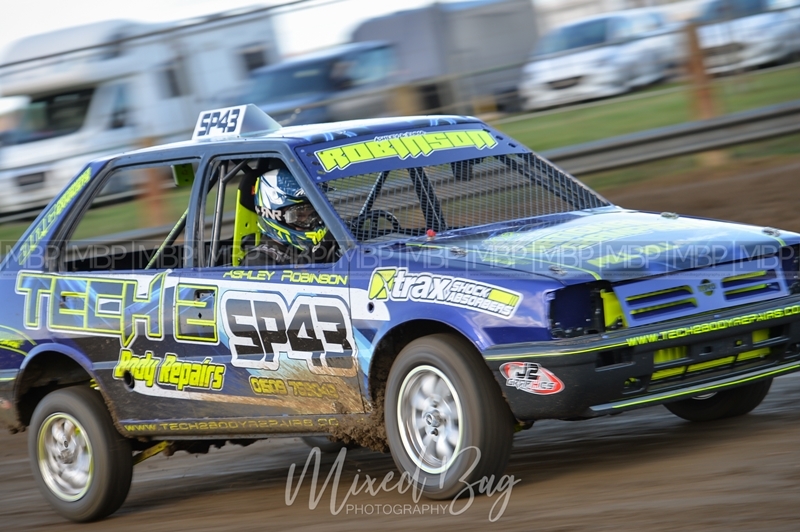 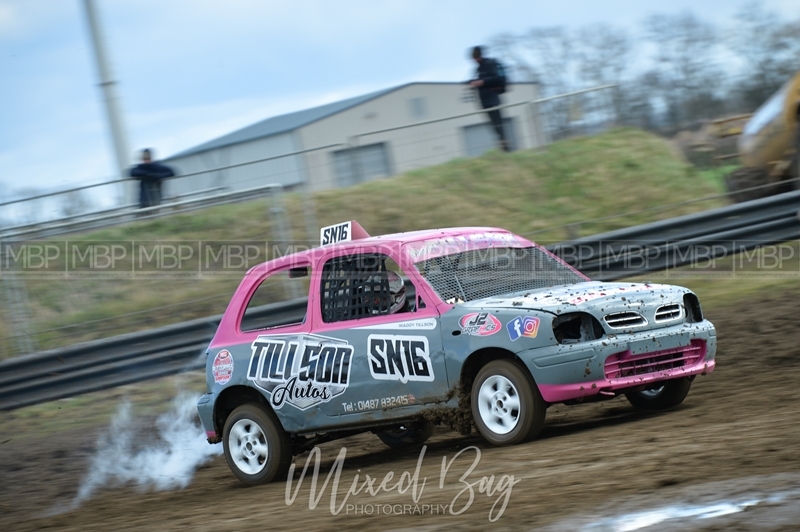 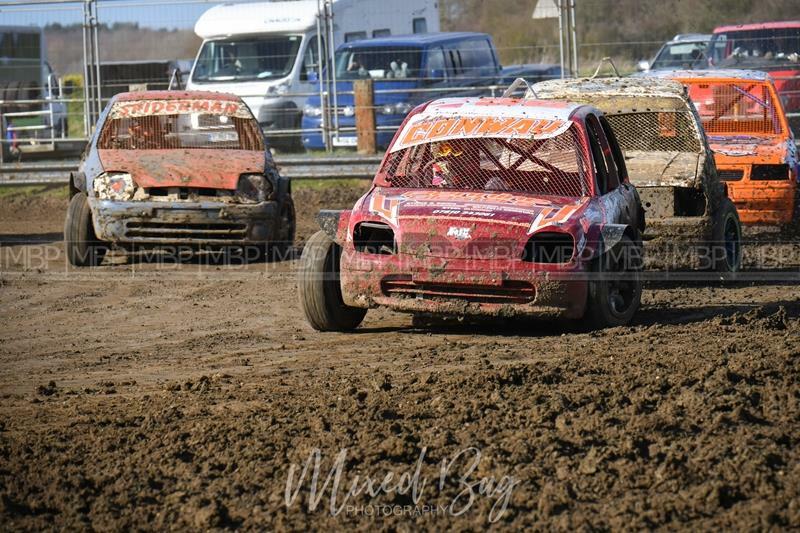 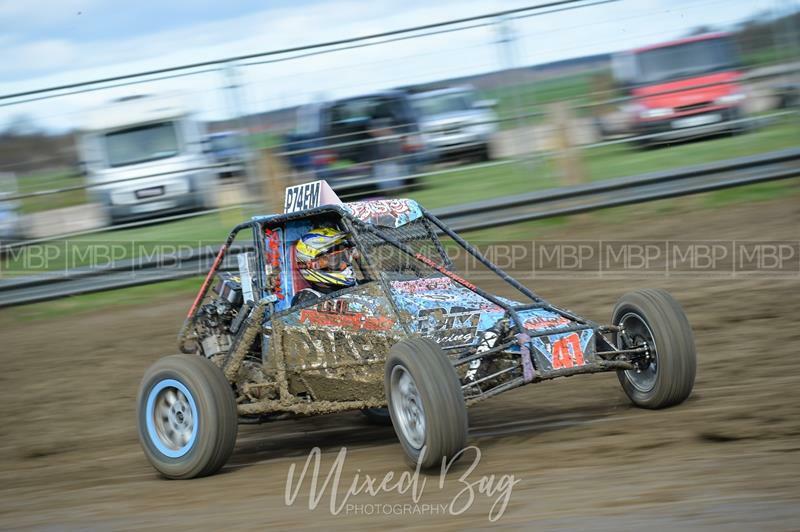 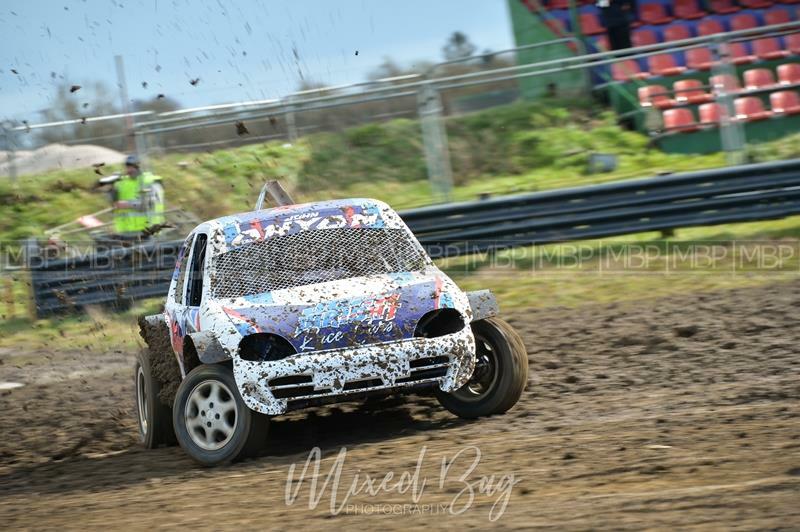 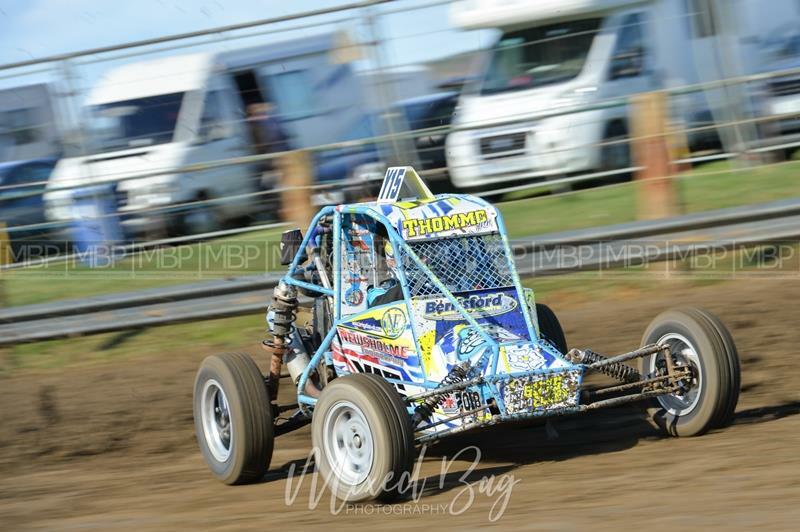 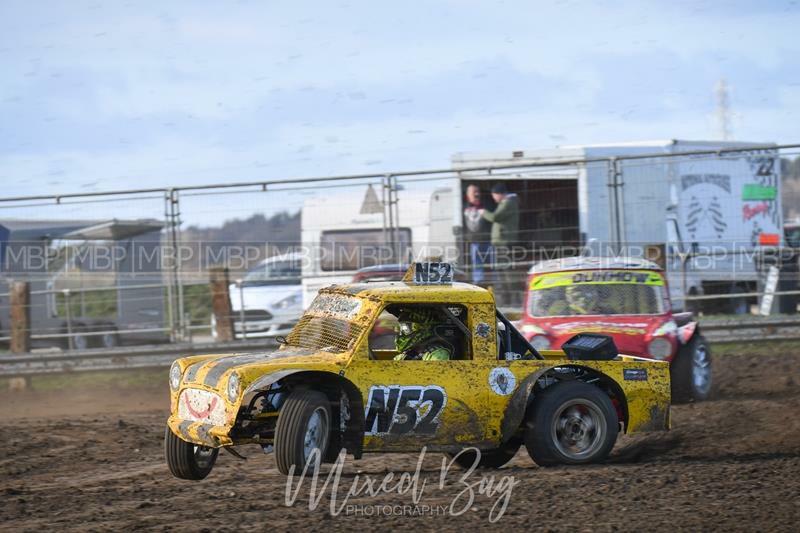 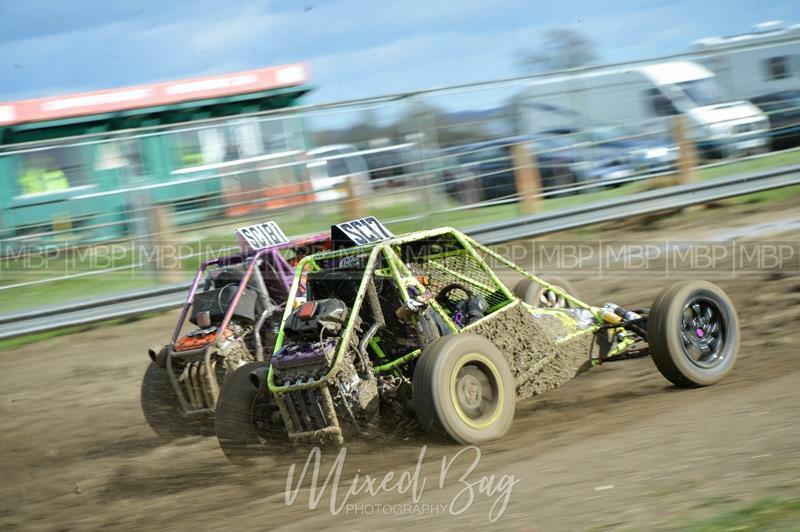 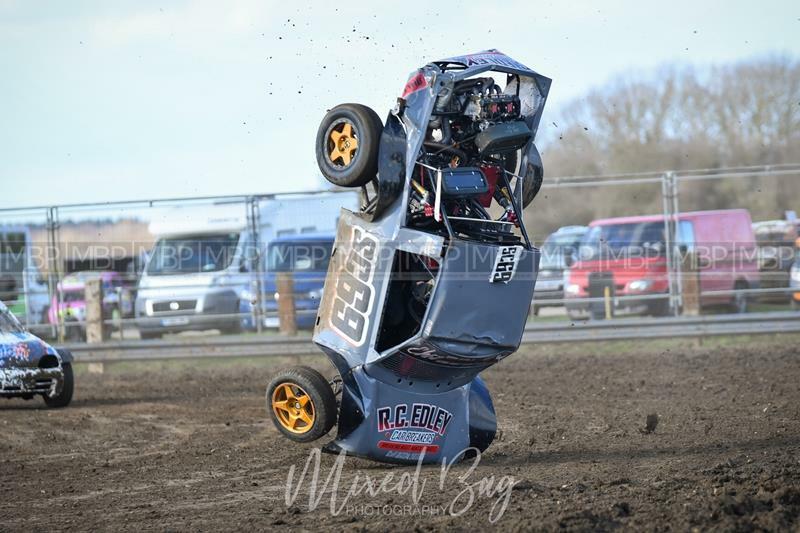 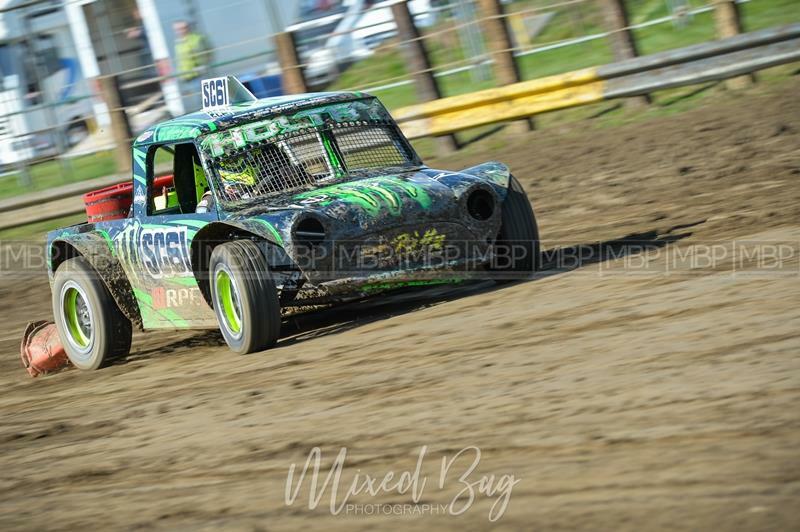 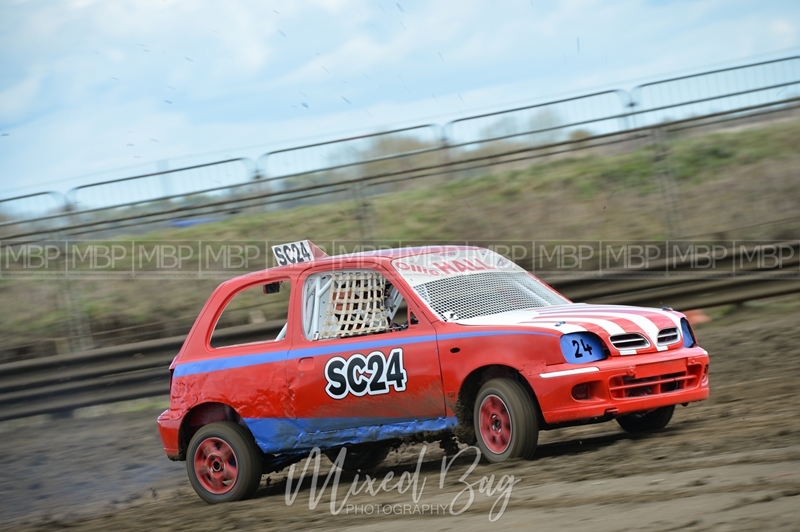 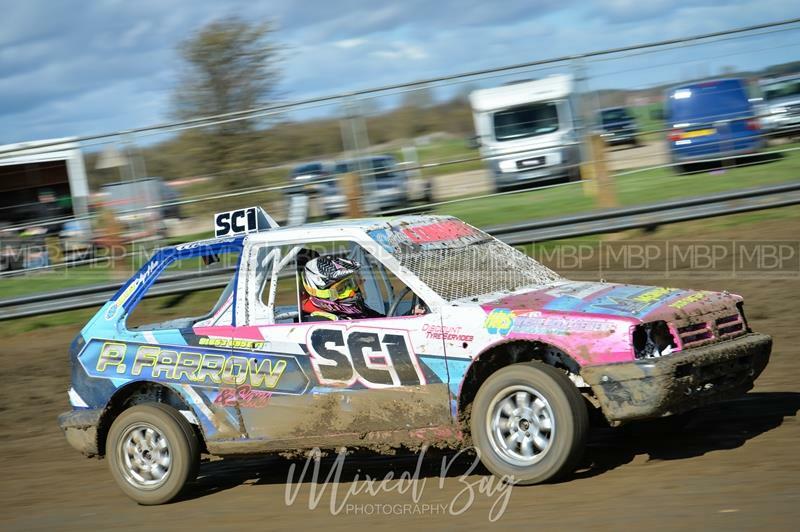 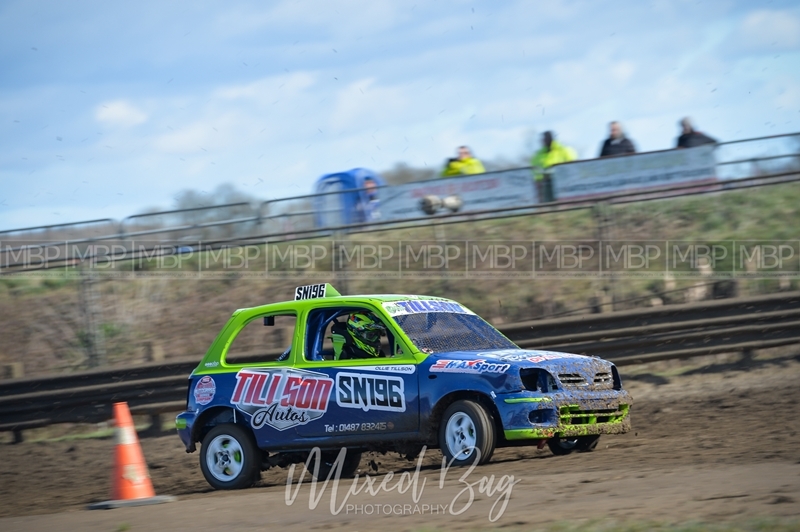 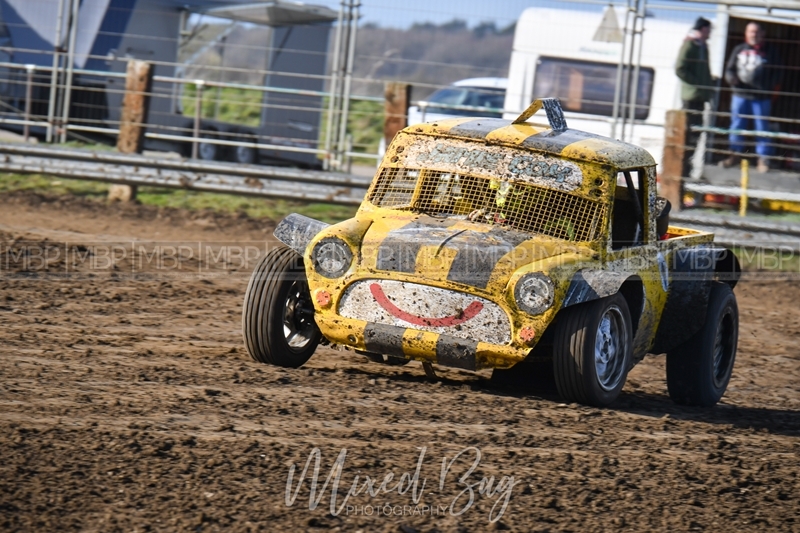 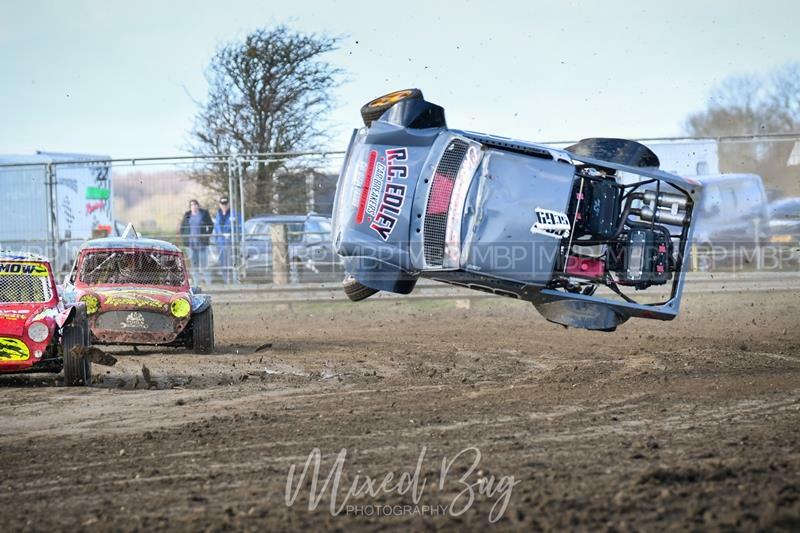 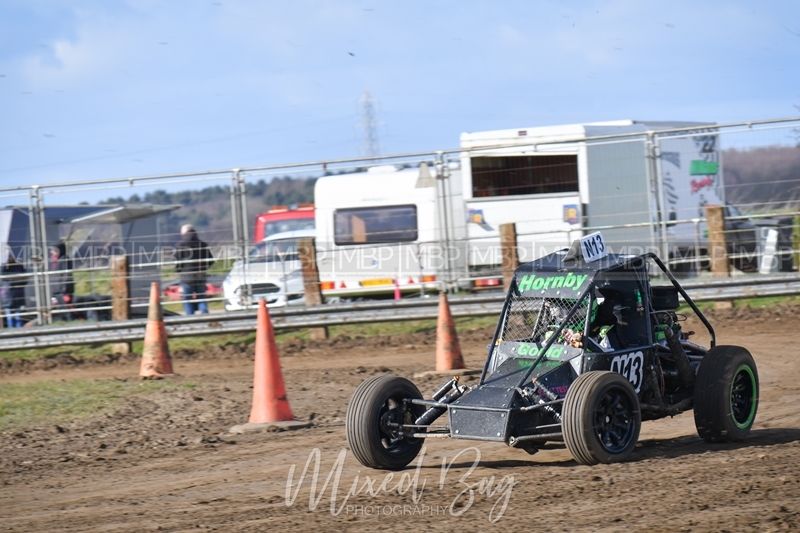 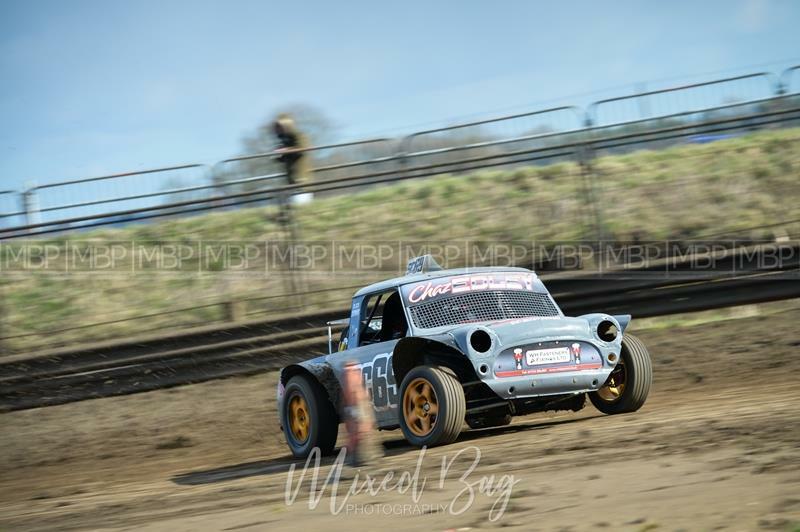 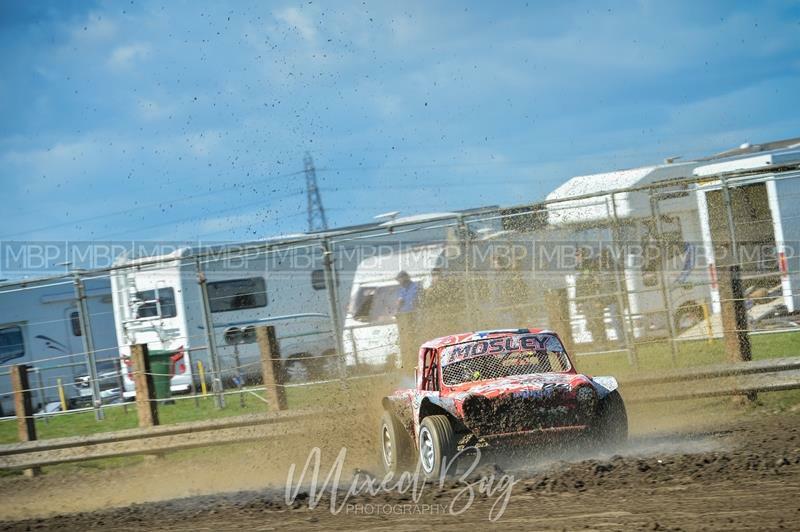 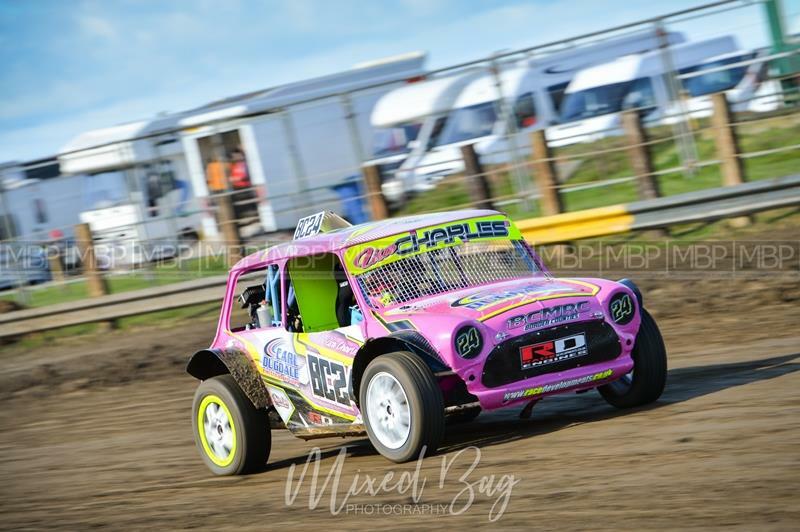 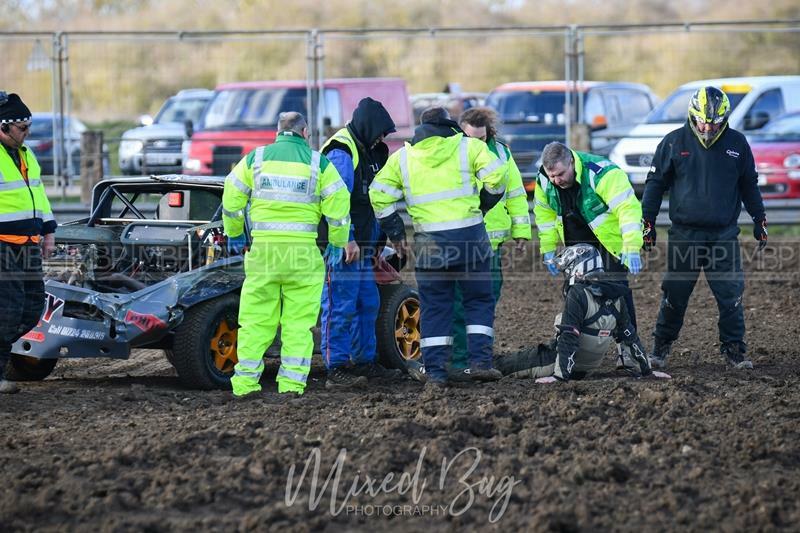 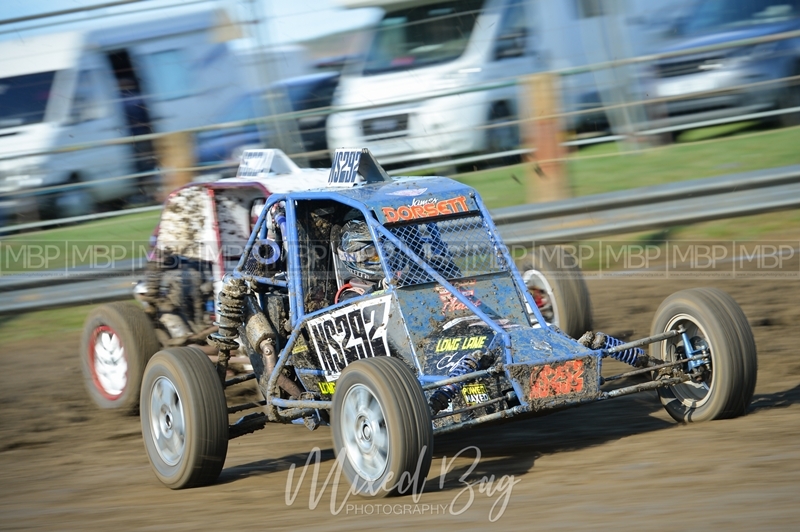 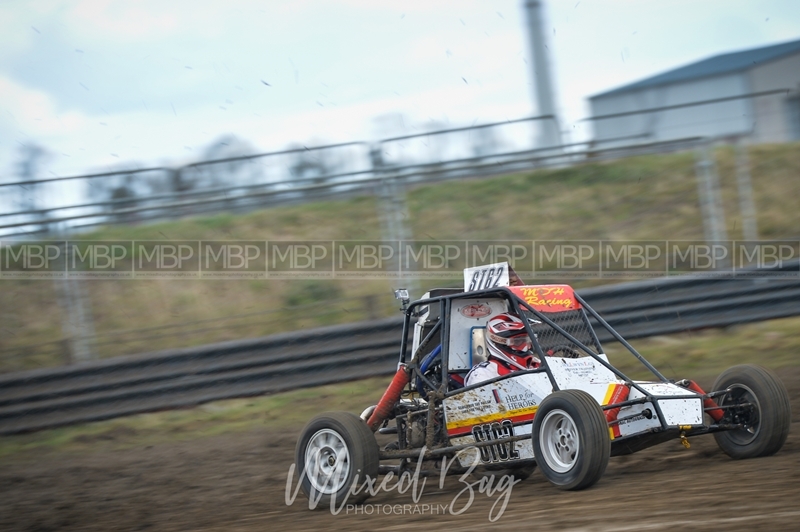 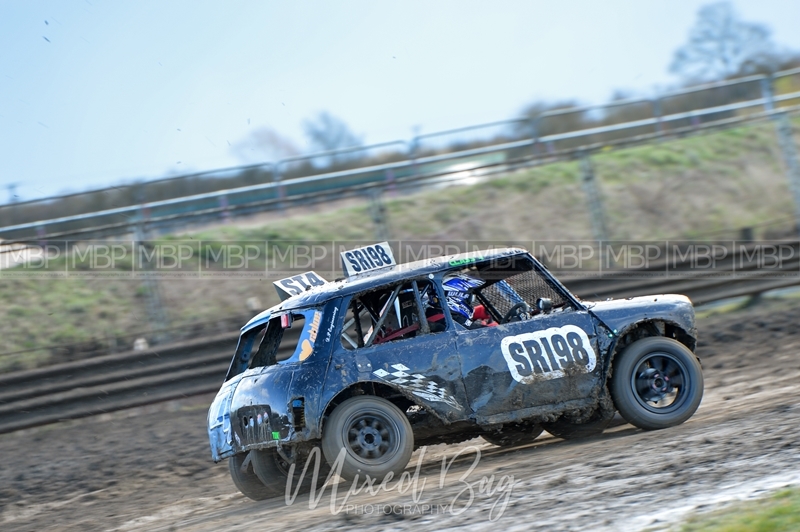 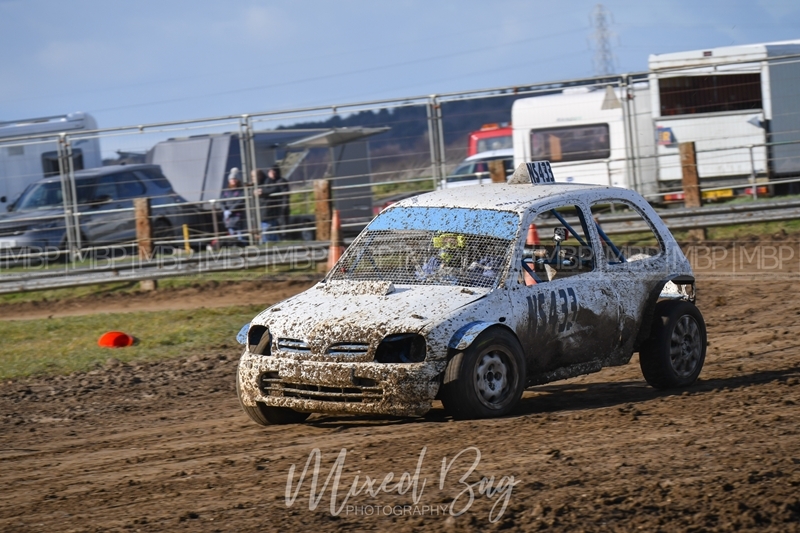 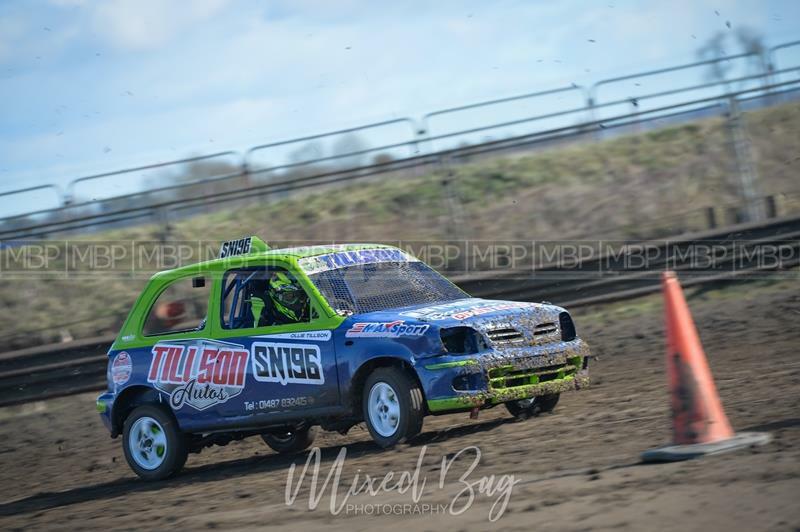 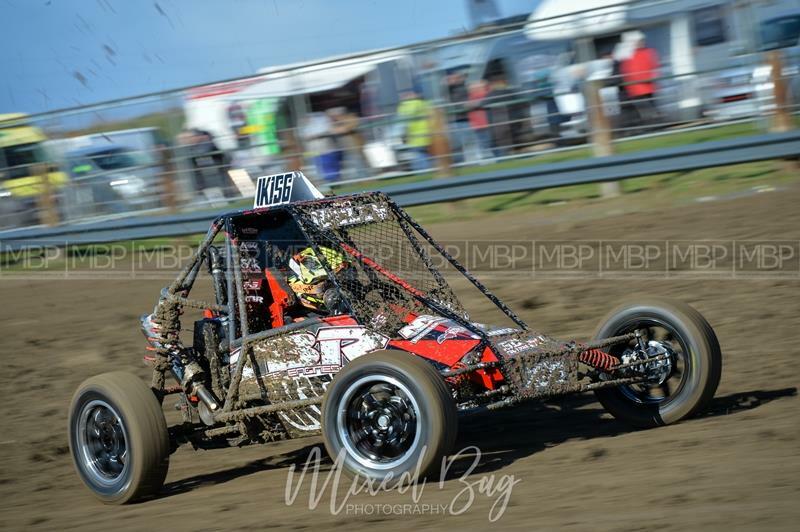 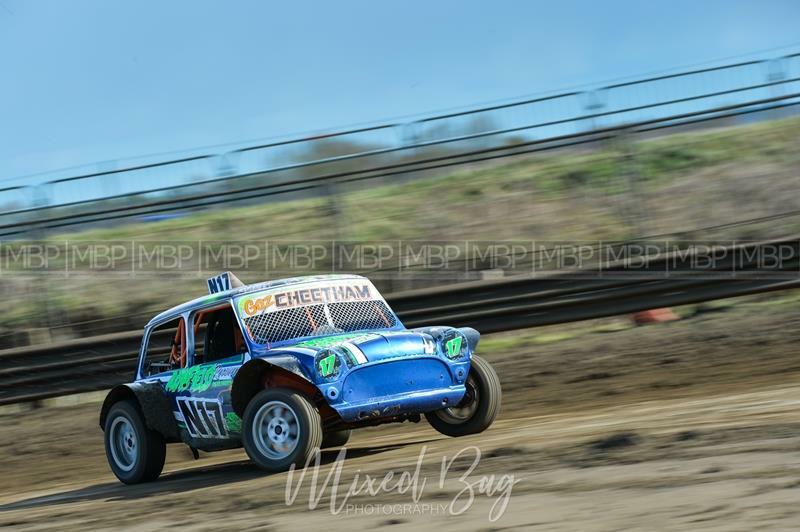 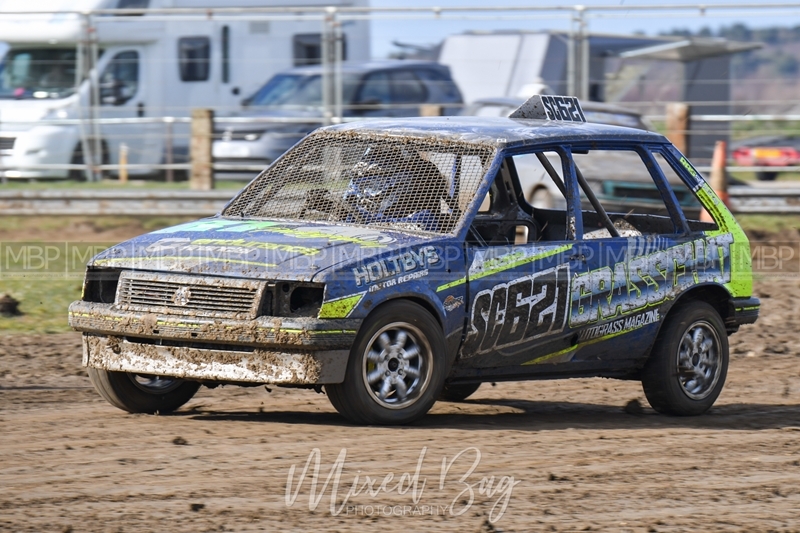 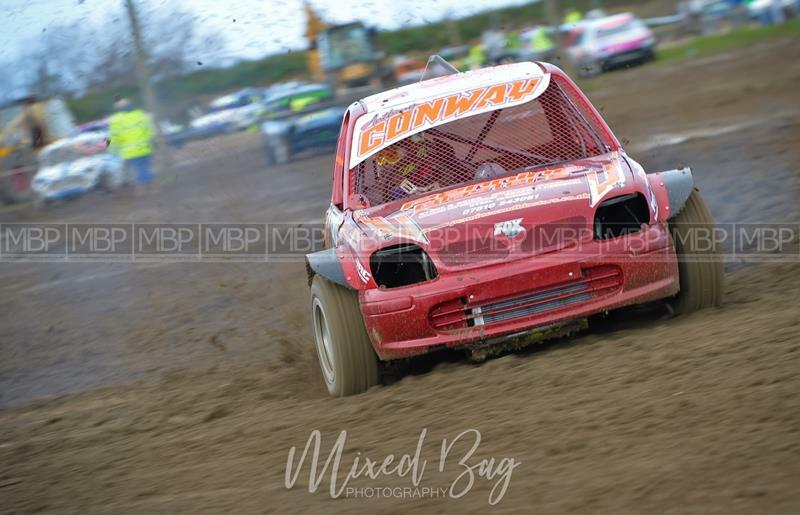 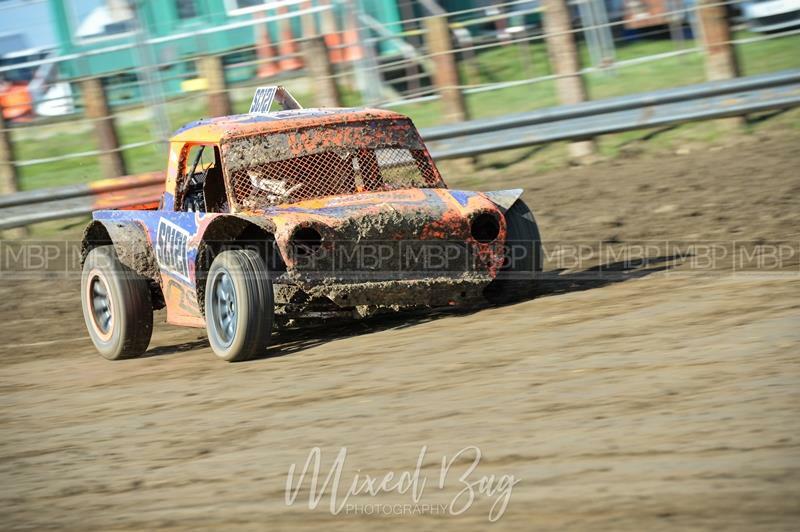 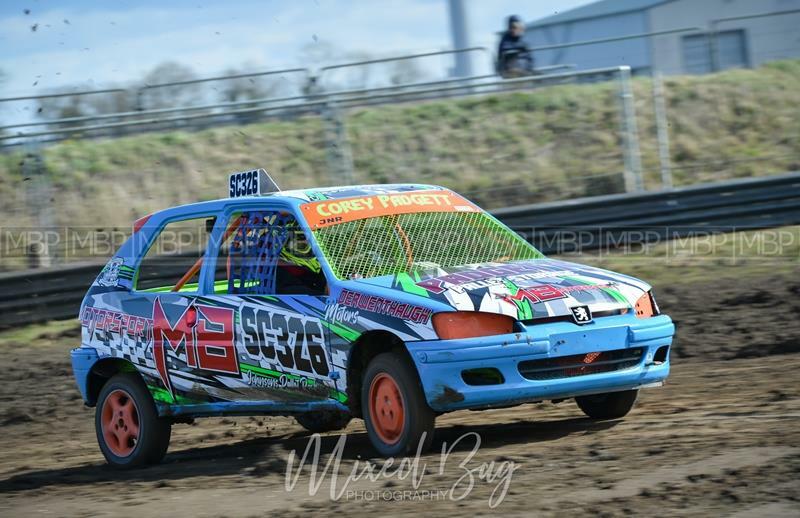 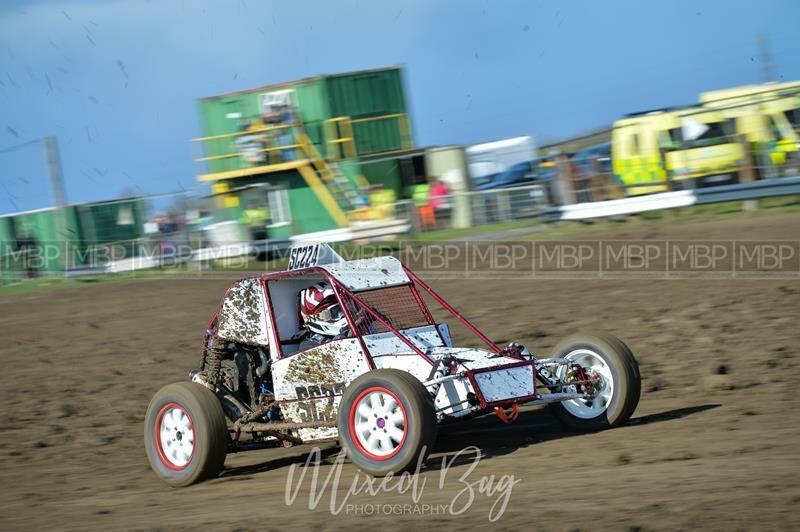 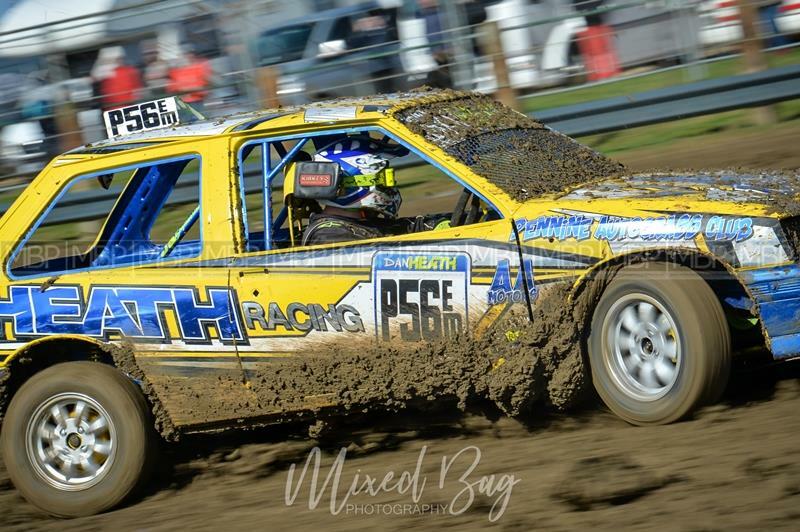 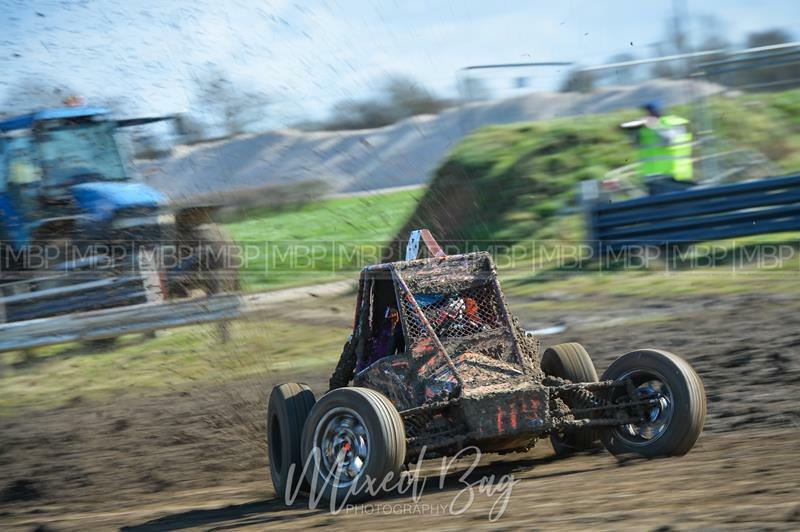 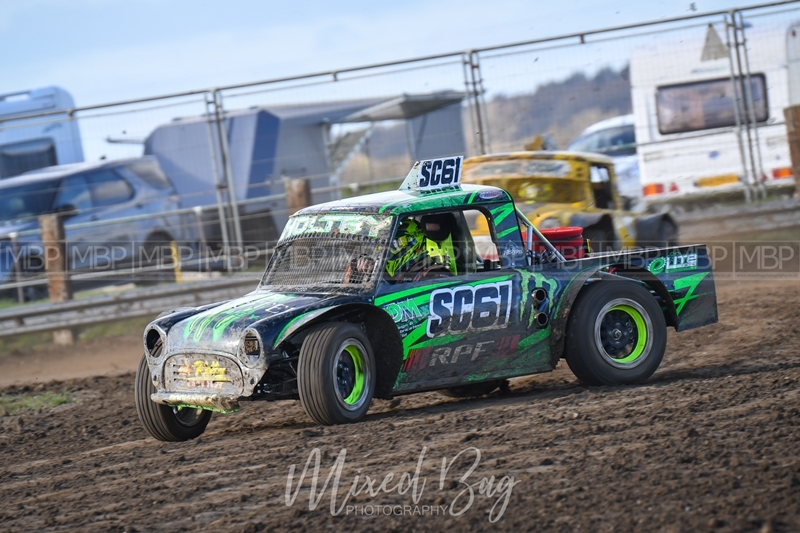 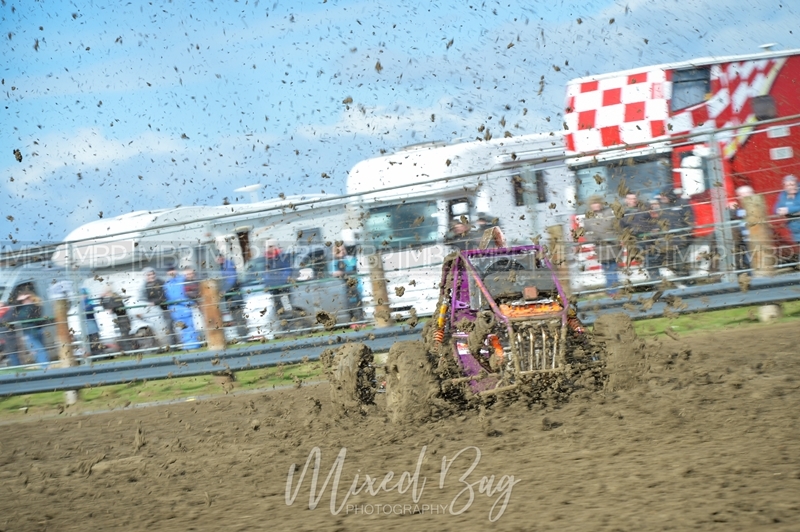 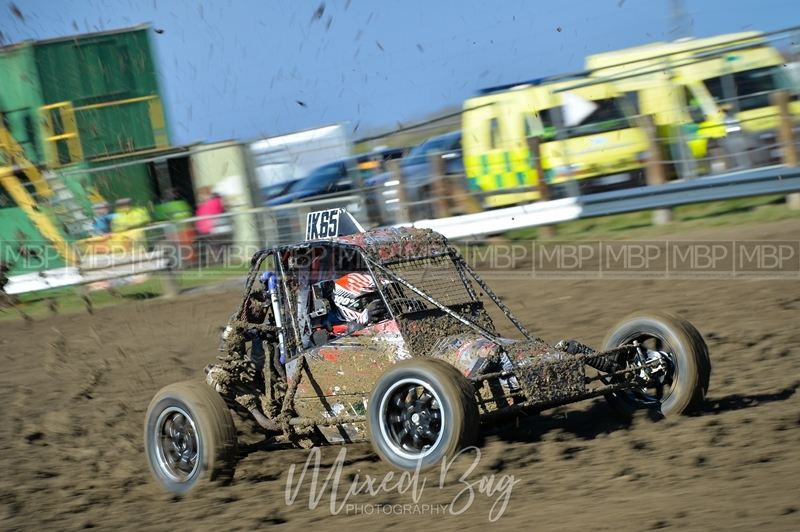 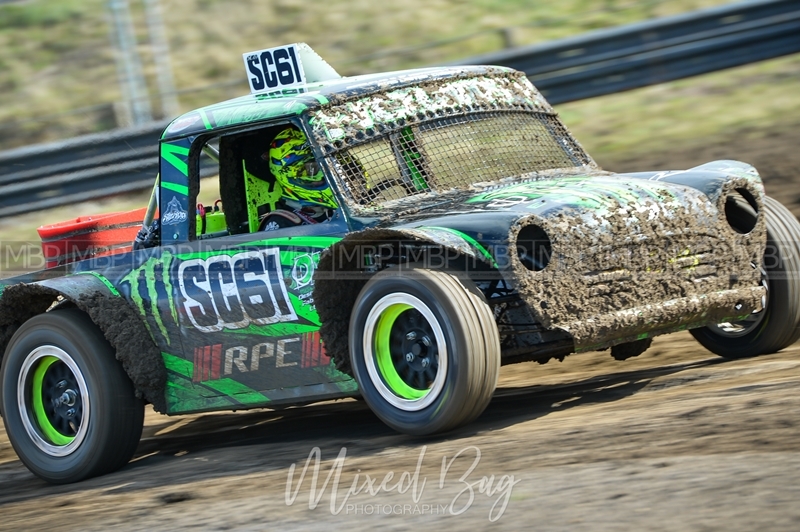 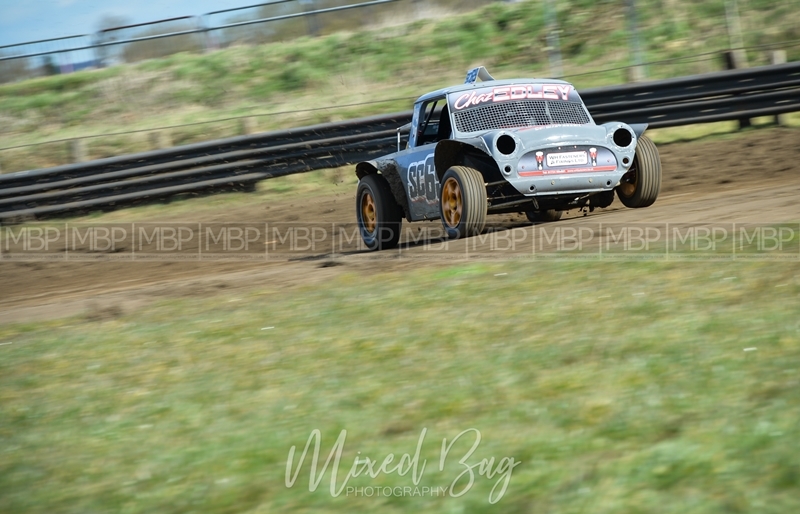 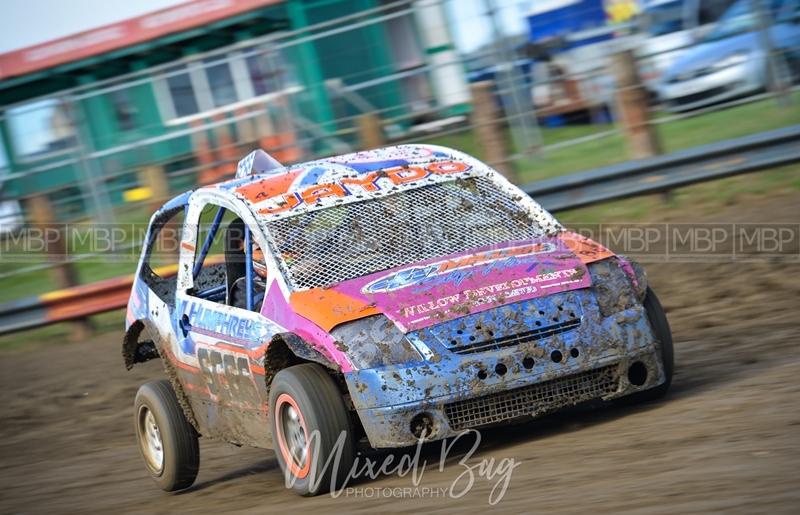 Scunthorpe Autograss - 17th March 2019. 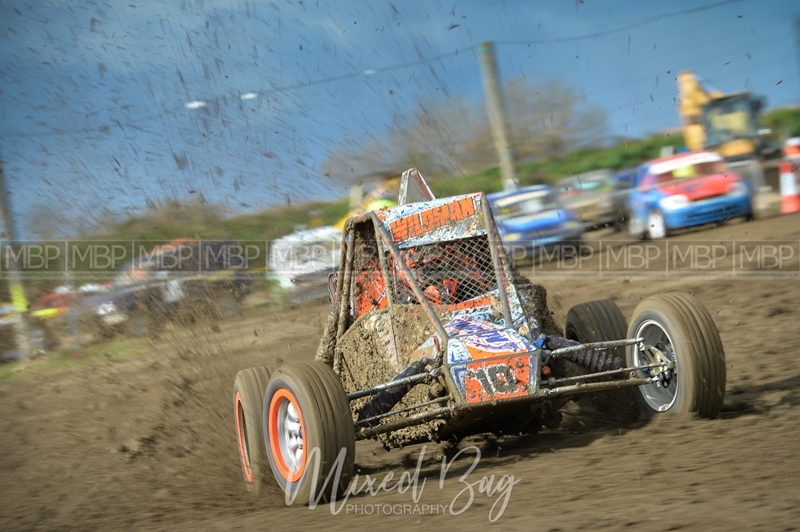 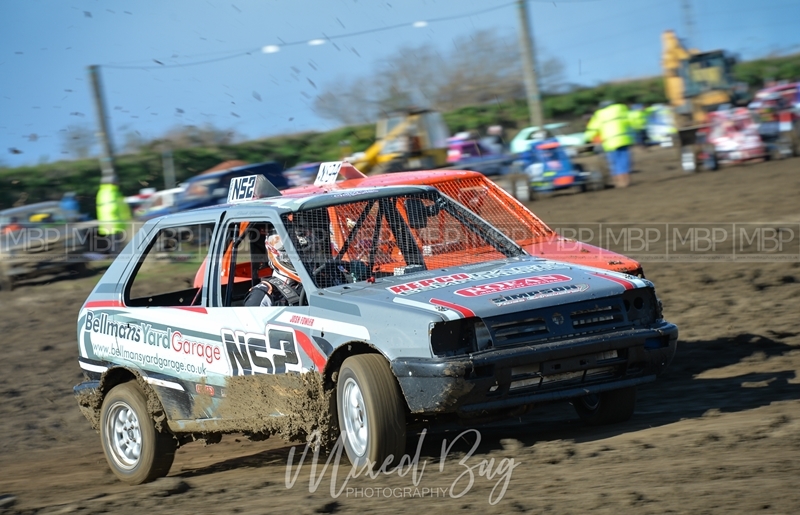 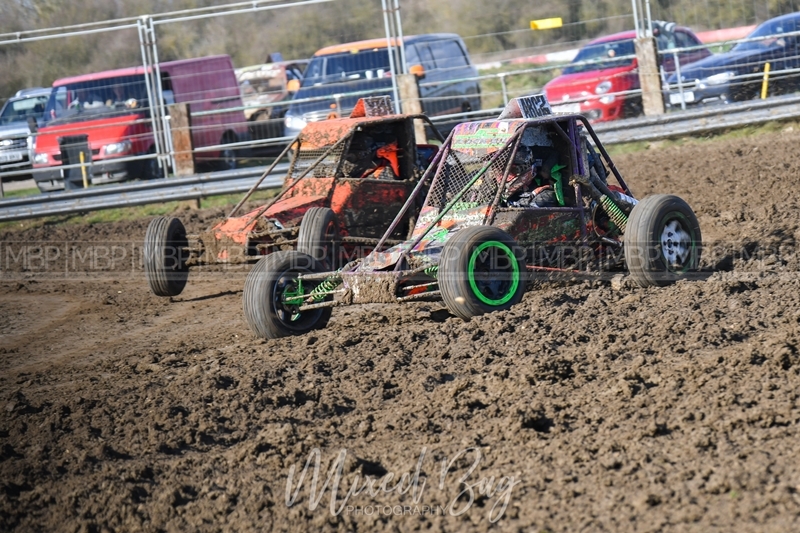 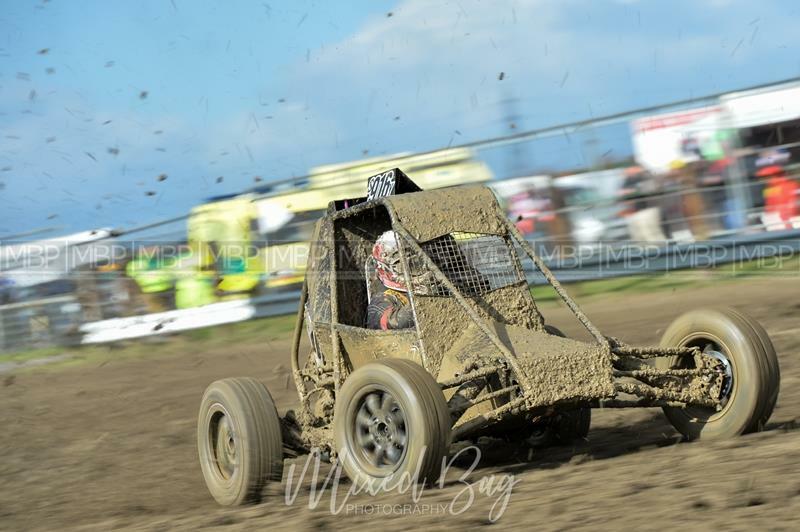 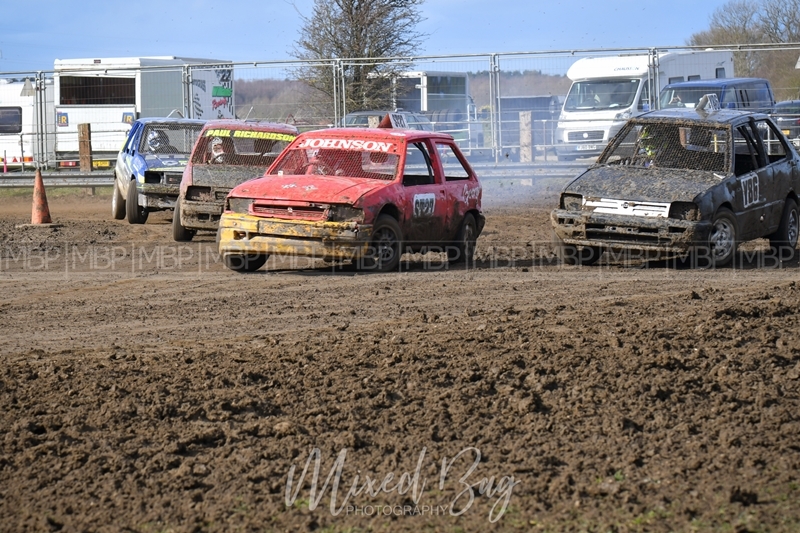 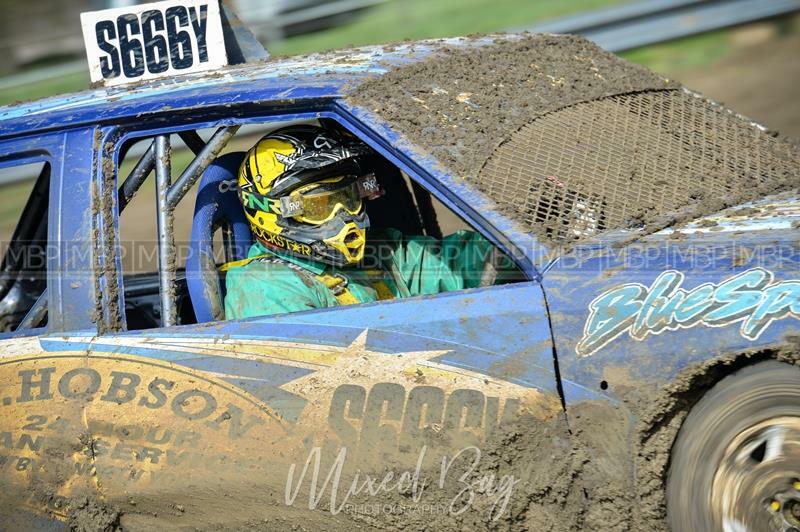 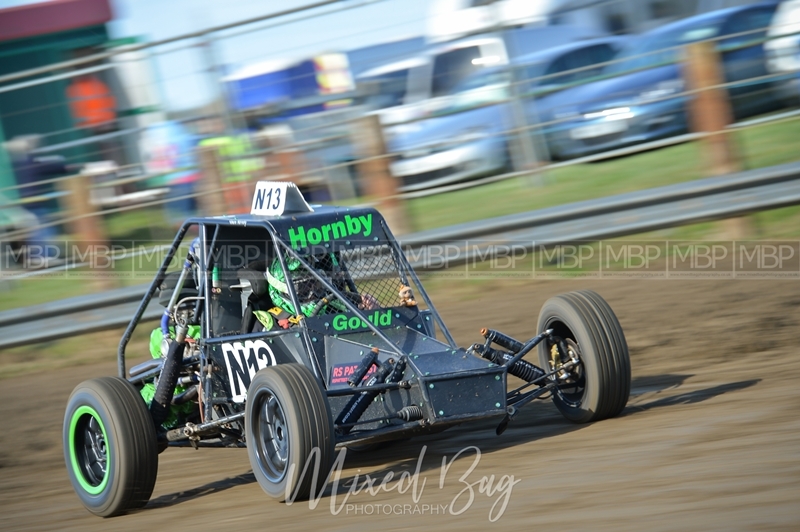 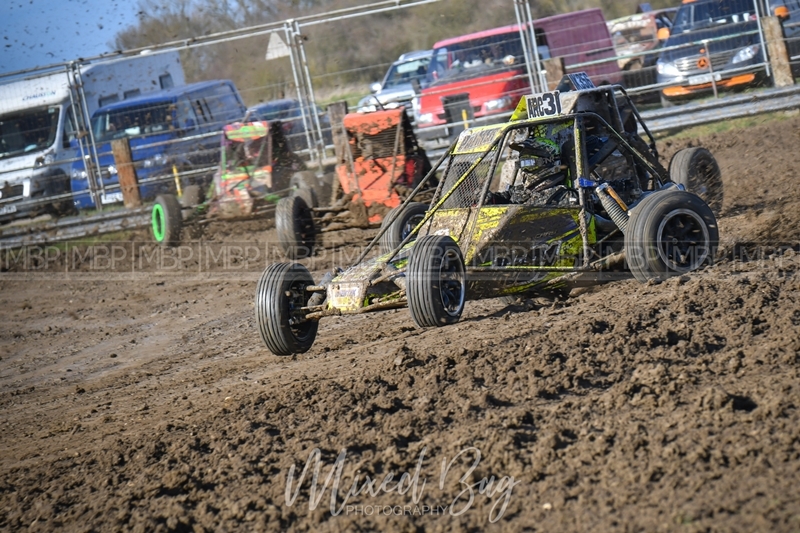 A small selection of images from the Autograss season opener at Scunthorpe Autograss Club. 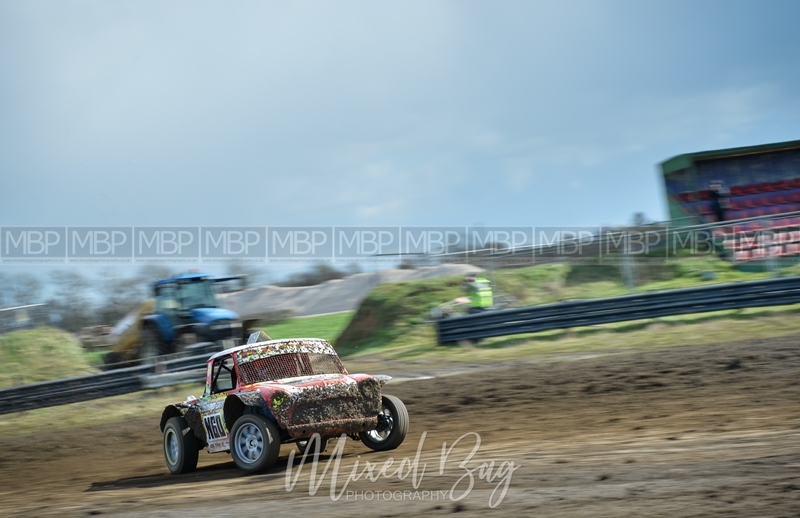 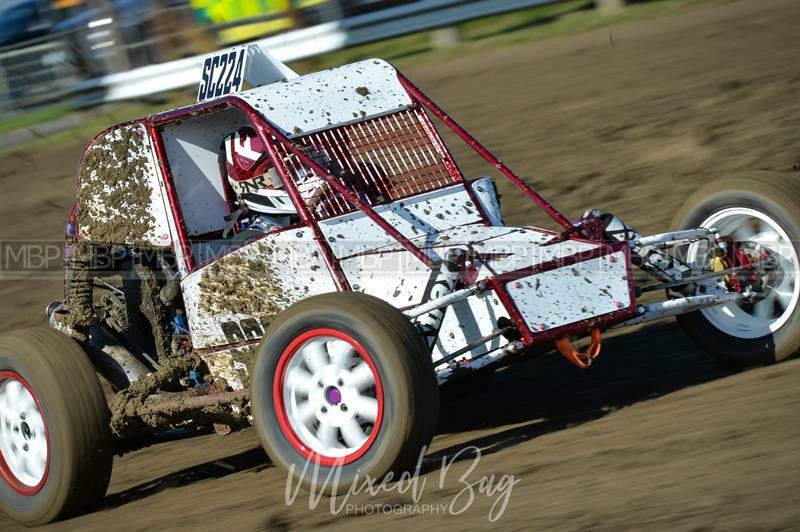 It was a little wet and muddy on track to start but with a strong breeze and only a couple of hail showers, it dried quickly to produce some good, fast racing. 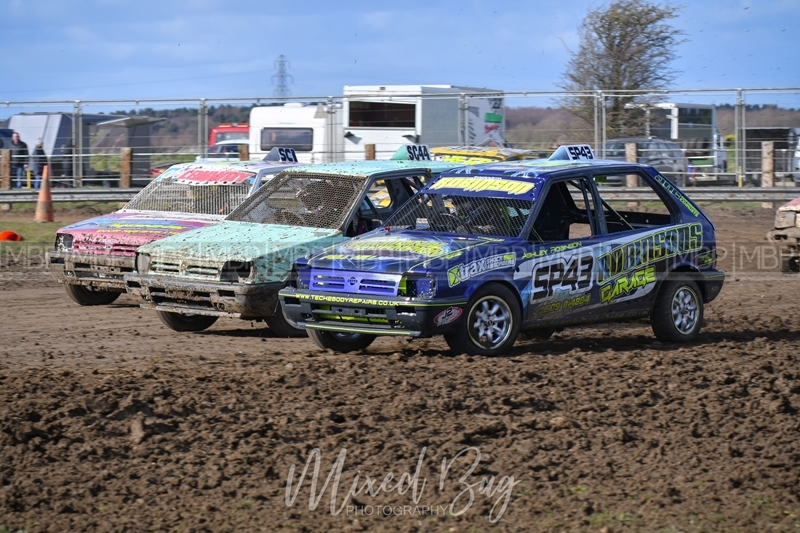 Well done to all those at the club who put on a good first meeting and worked the track so it was raceable.